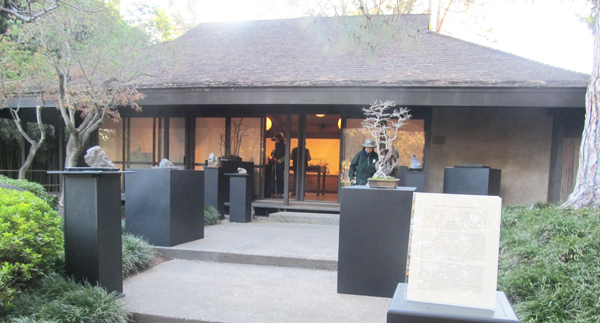 Going back to Southern California for Christmas provided me with an opportunity to visit the Huntington Gardens in San Marino northeast of L.A. 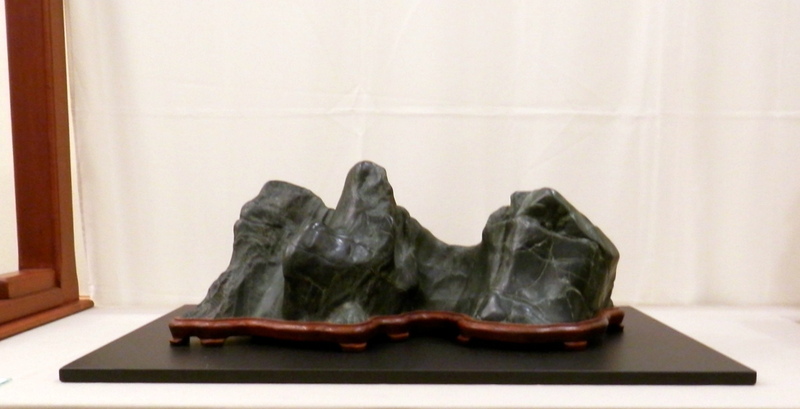 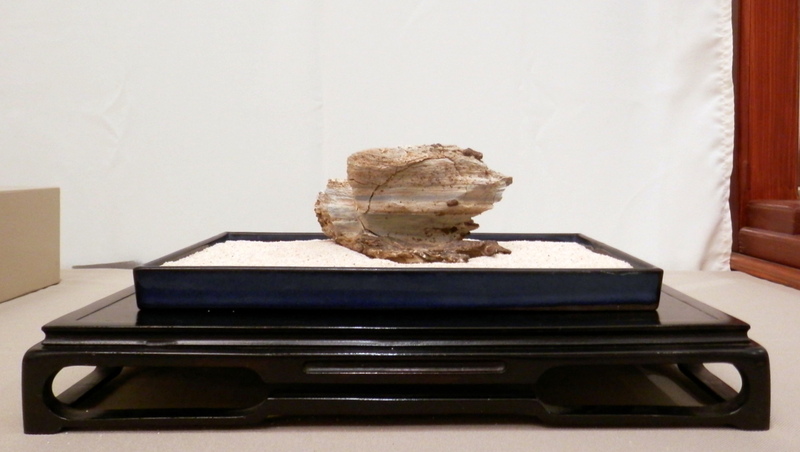 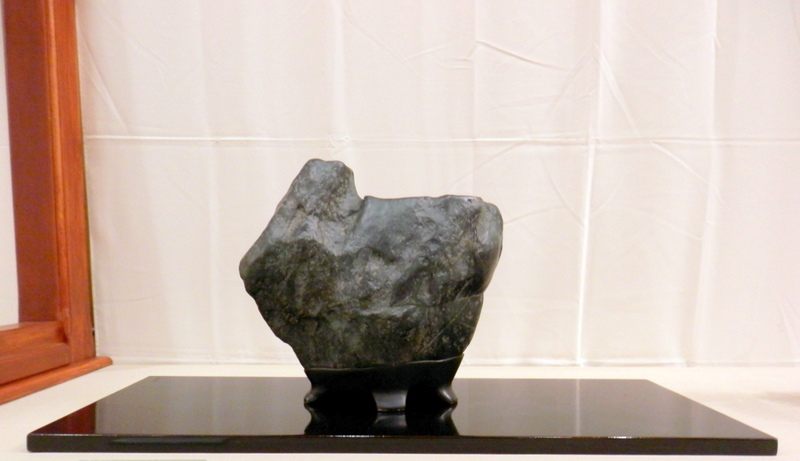 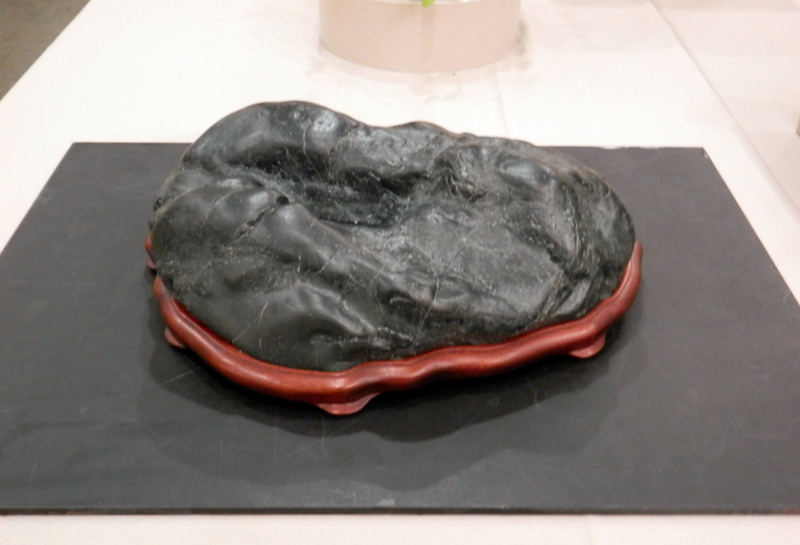 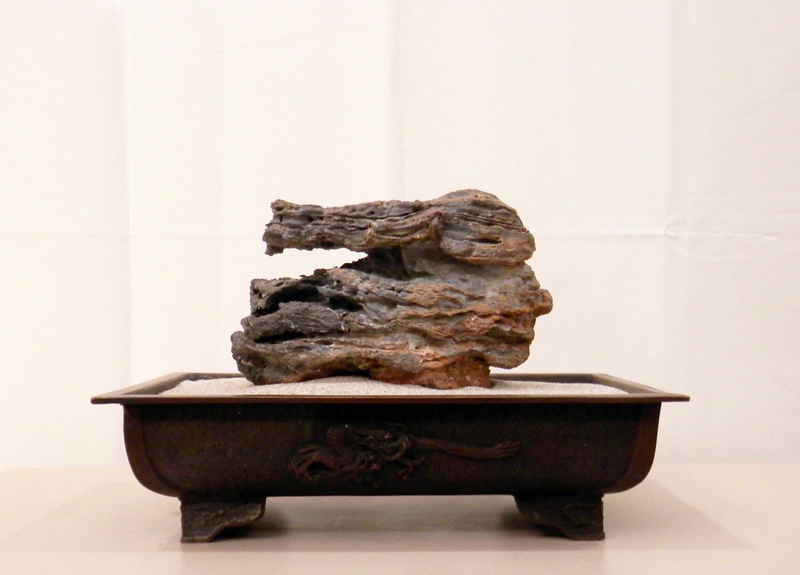 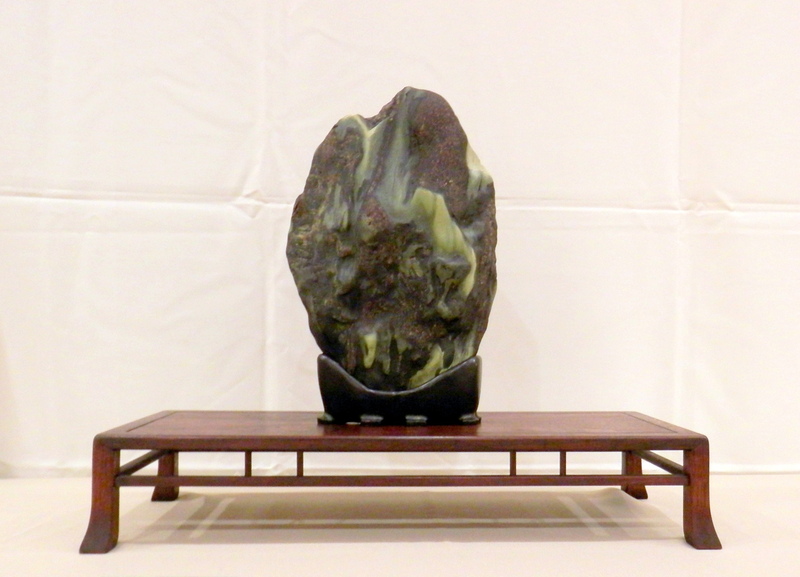 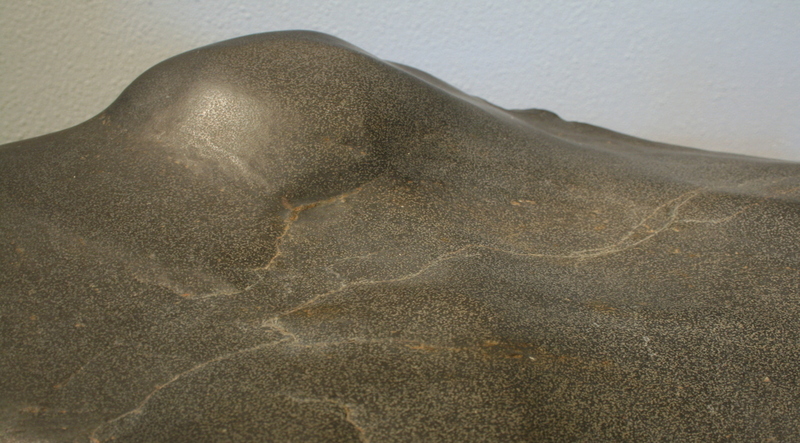 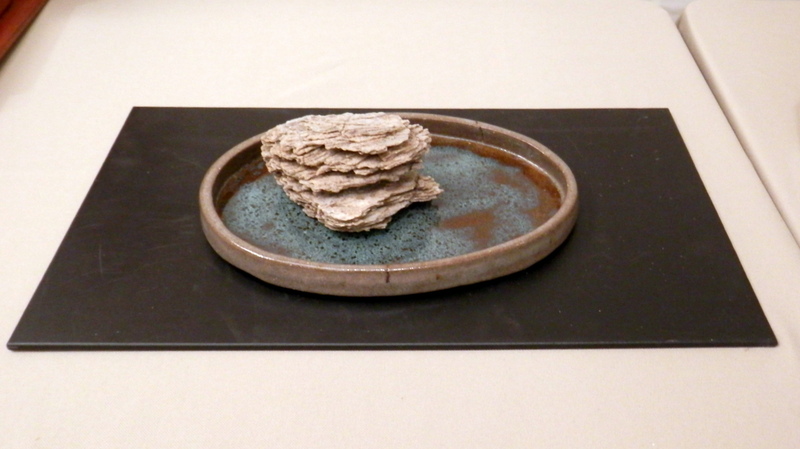 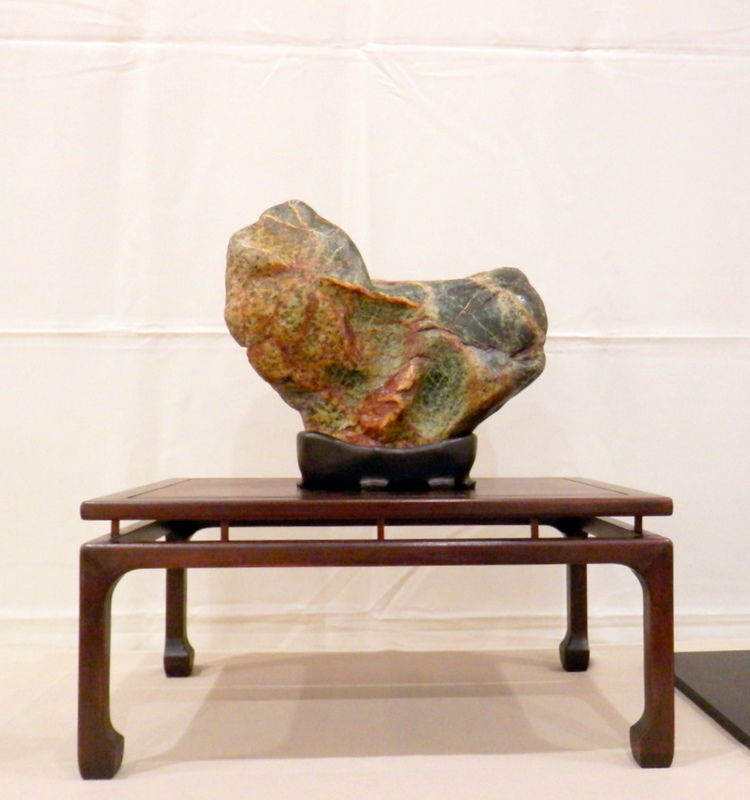 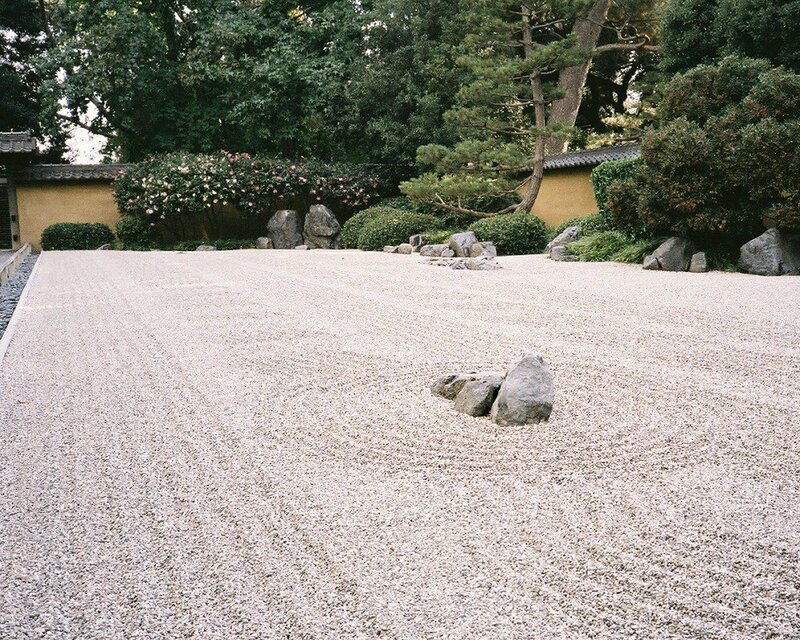 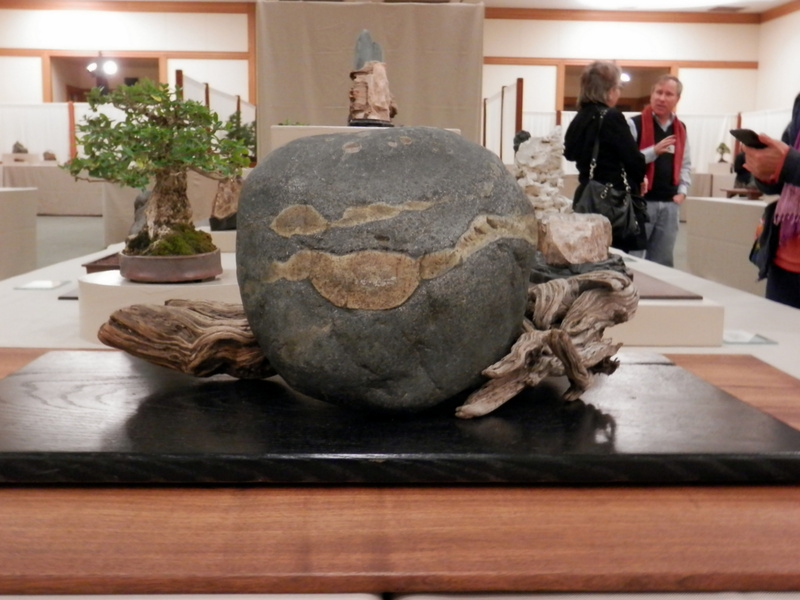 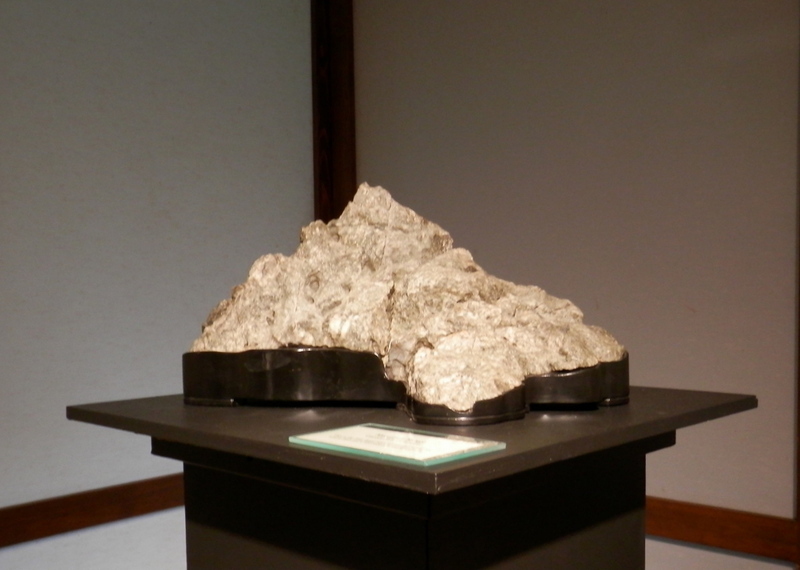 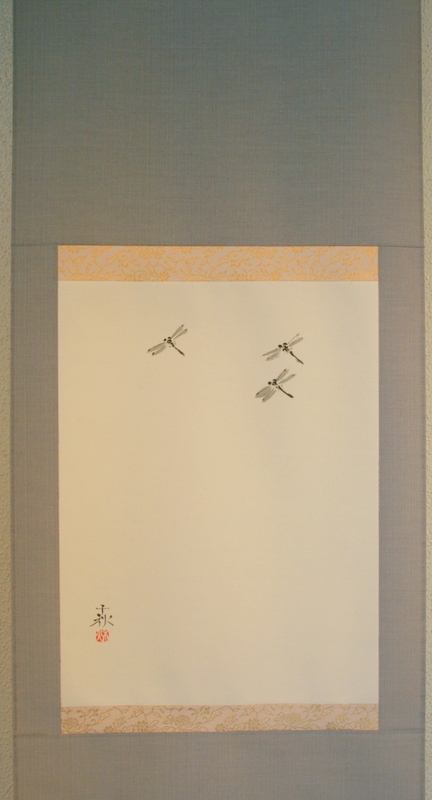 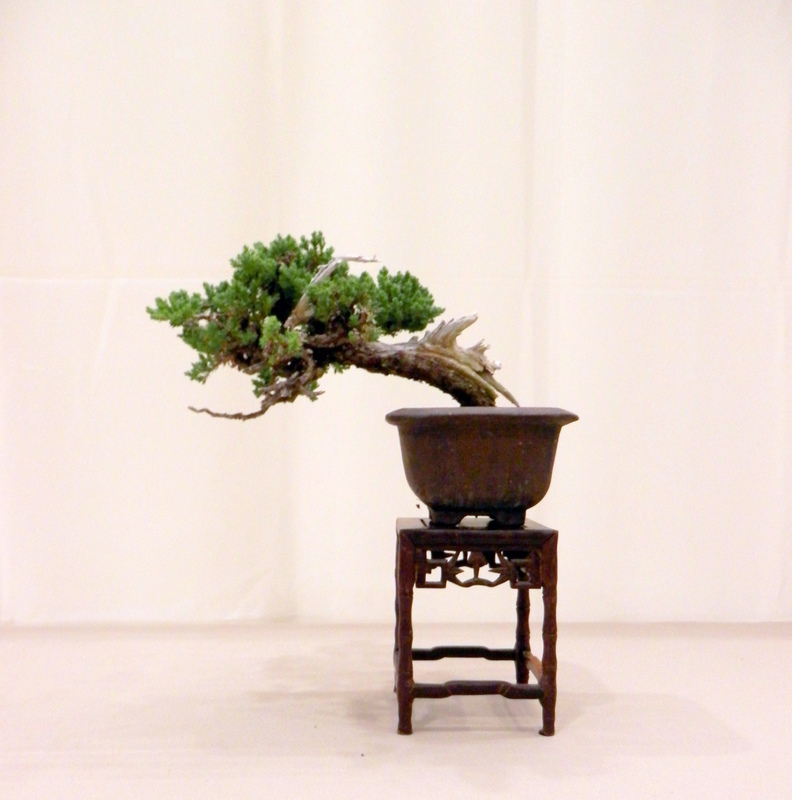 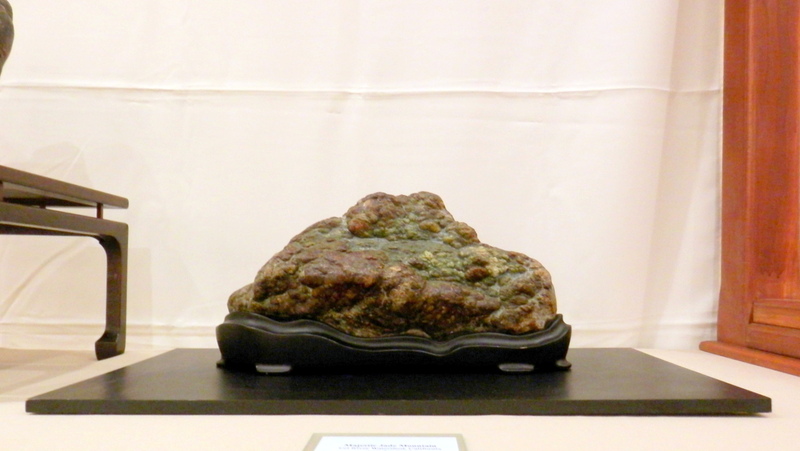 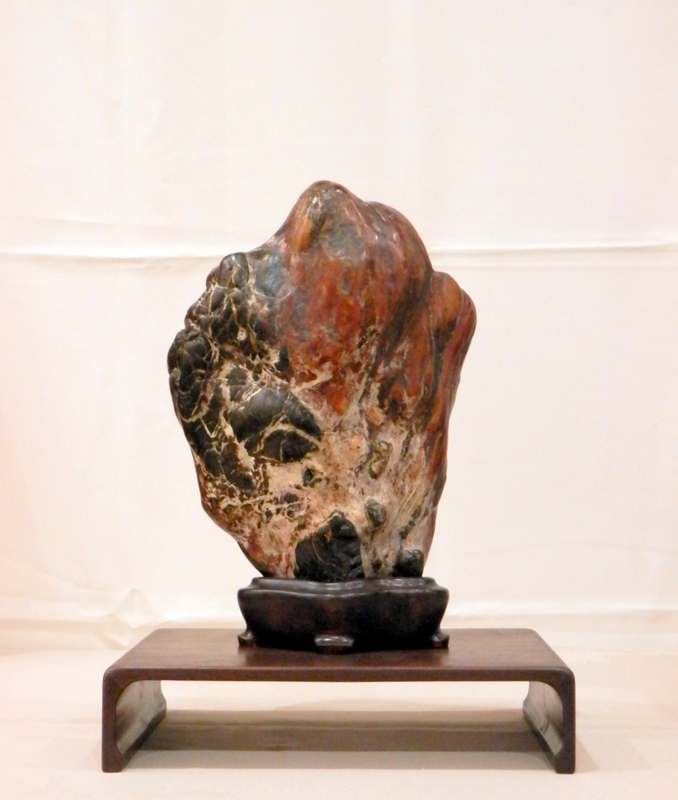 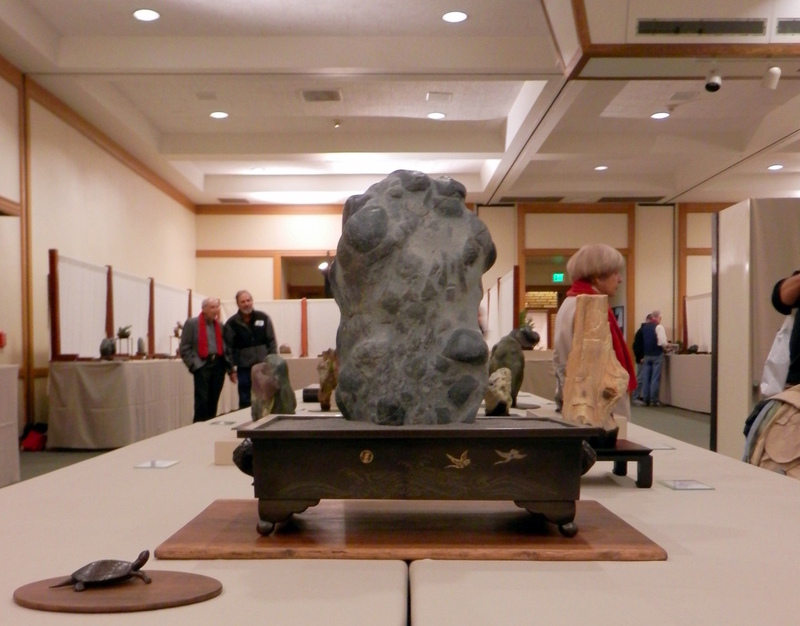 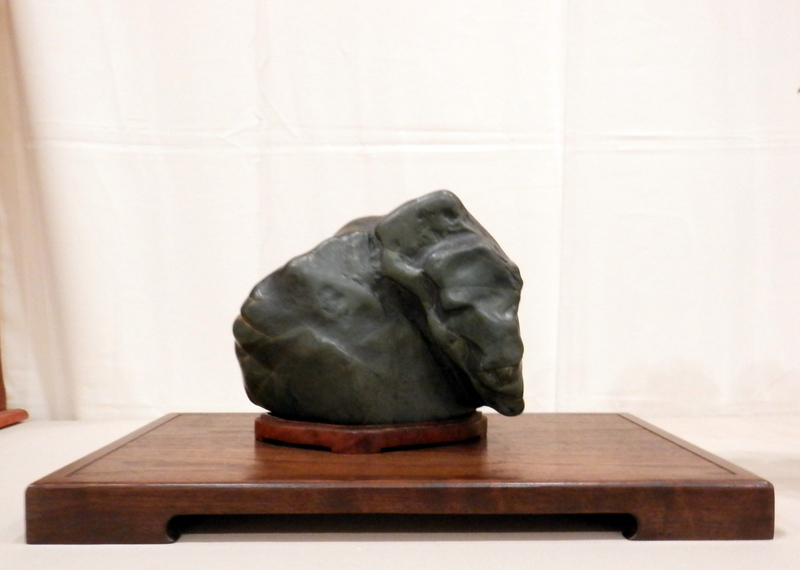 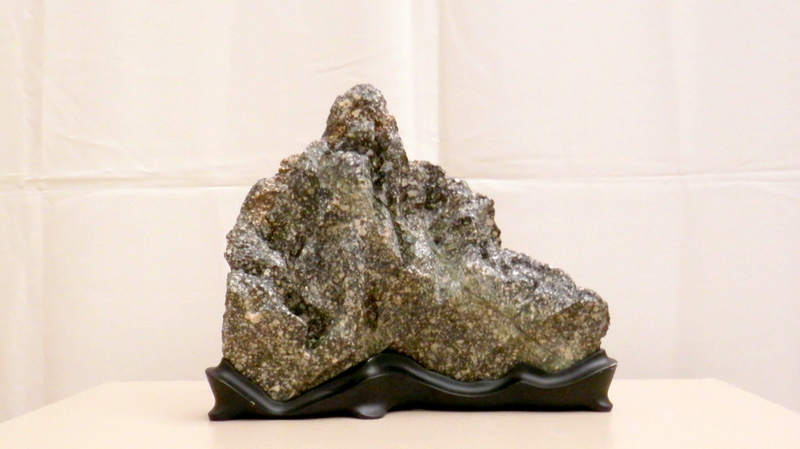 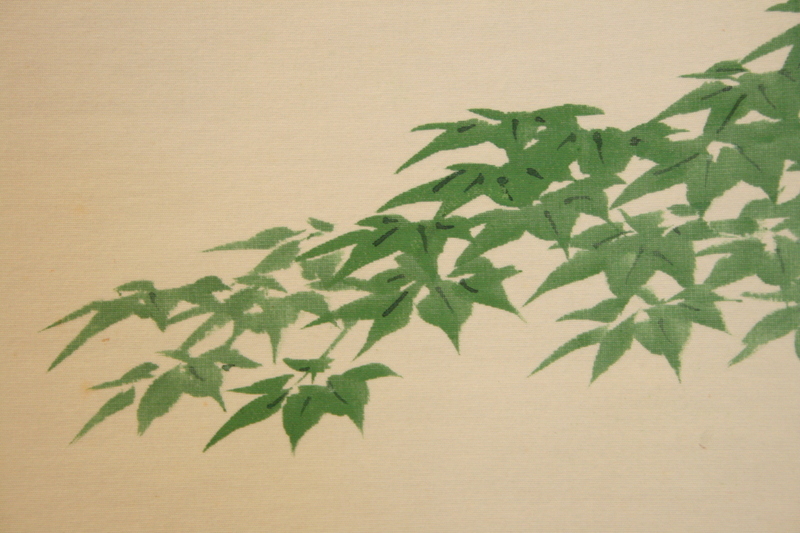 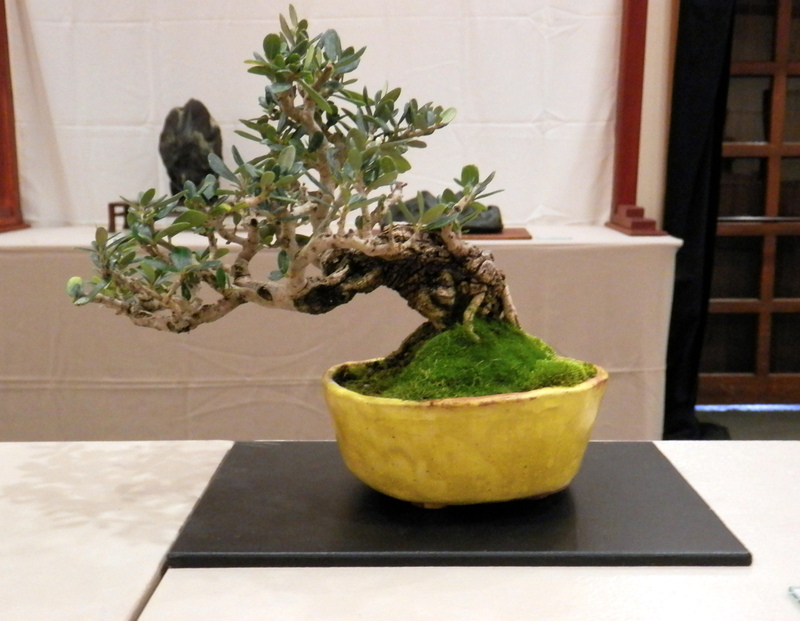 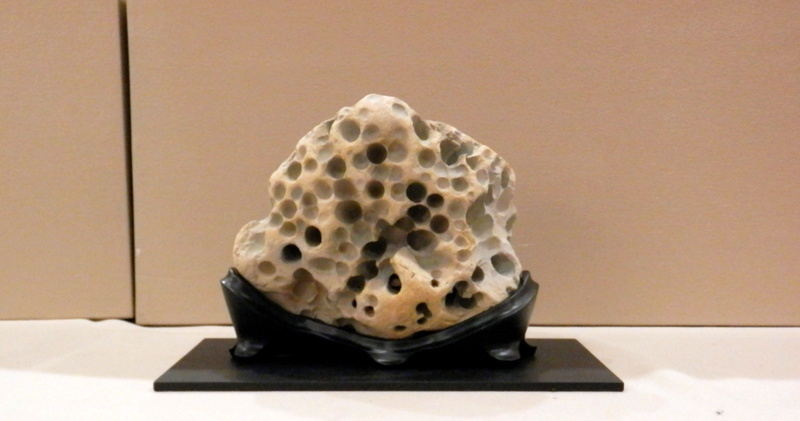 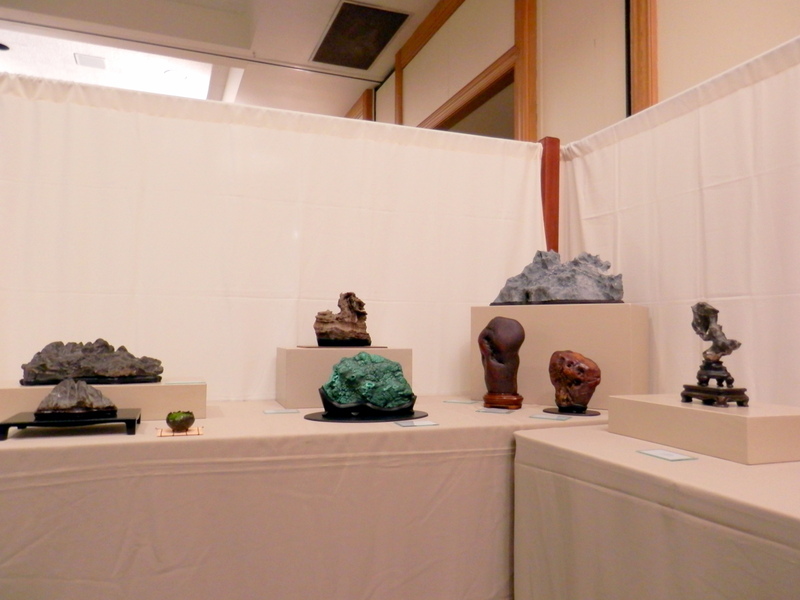 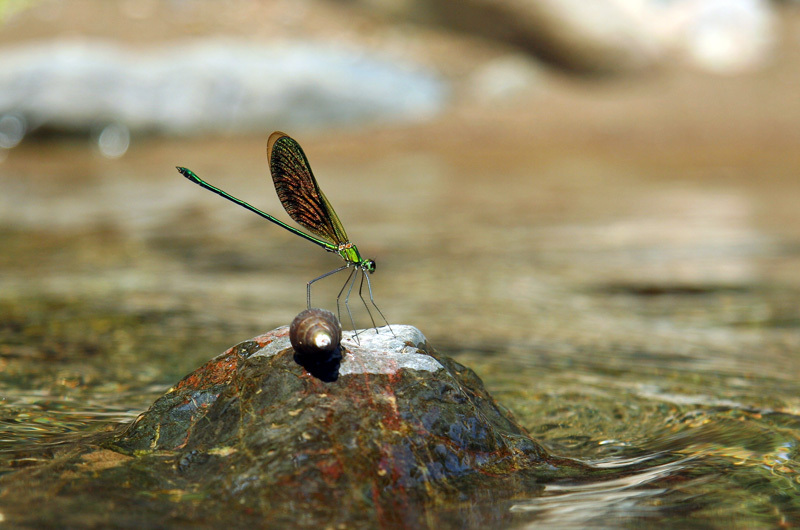 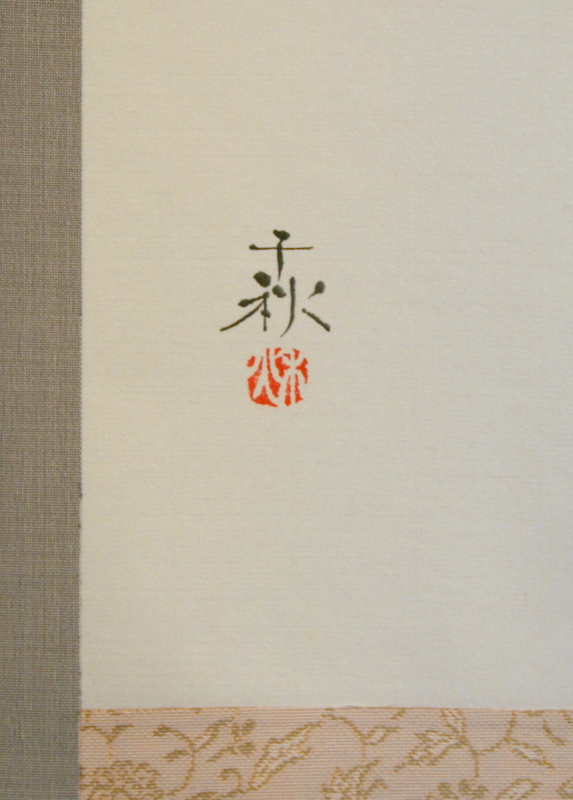 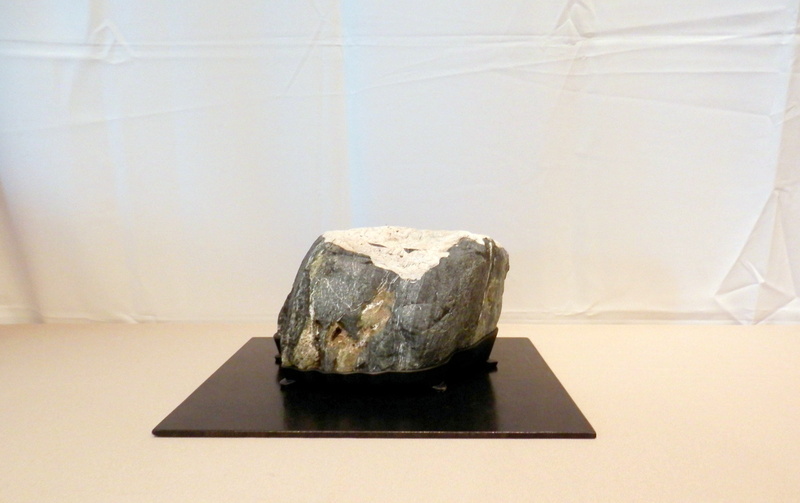 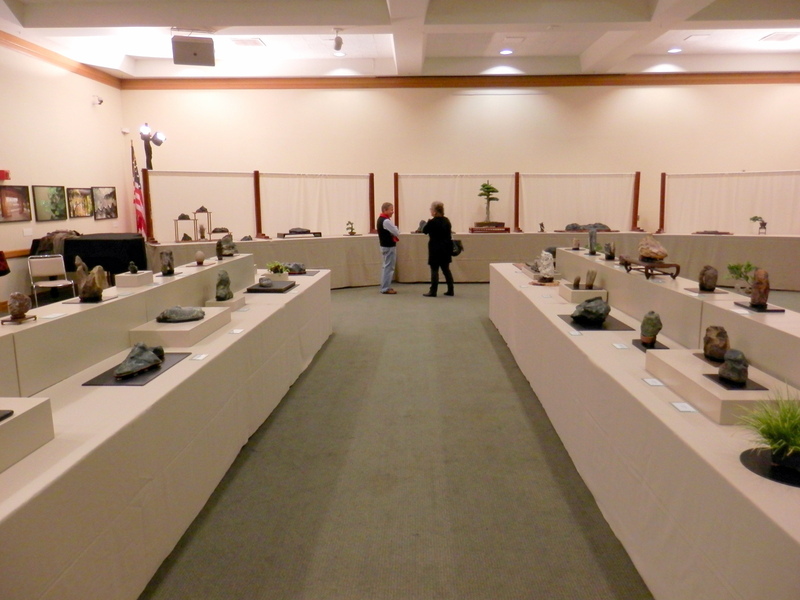 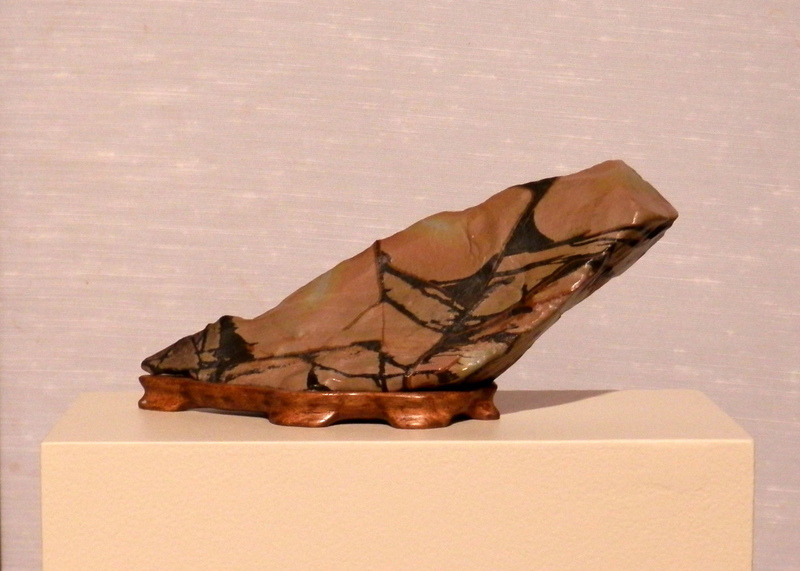 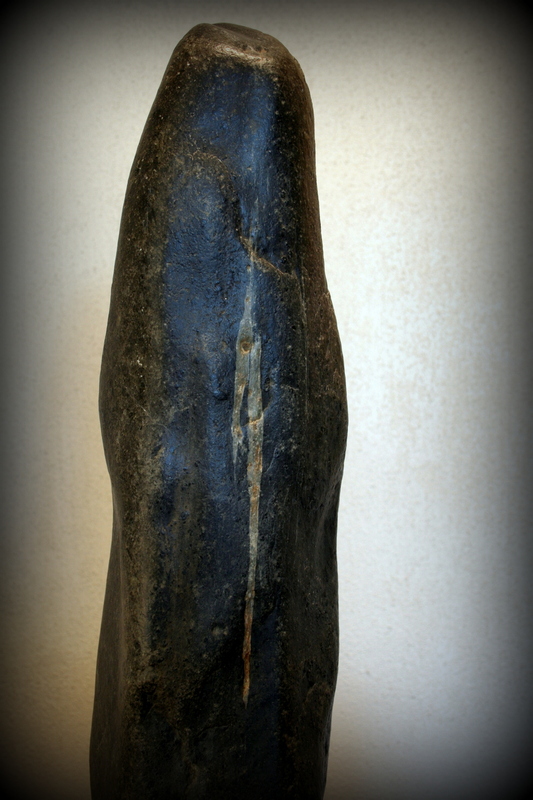 The California Aiskei Kai held its annual stone show at the Huntington Garden’s the weekend between Christmas and New Year’s. 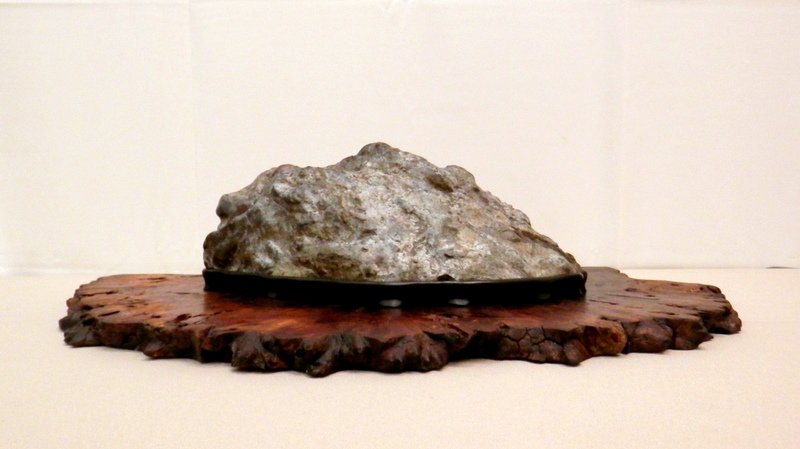 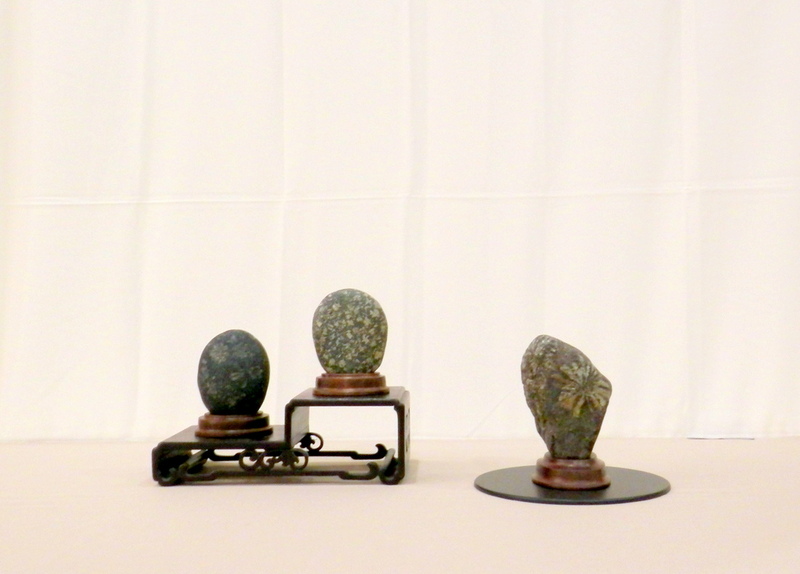 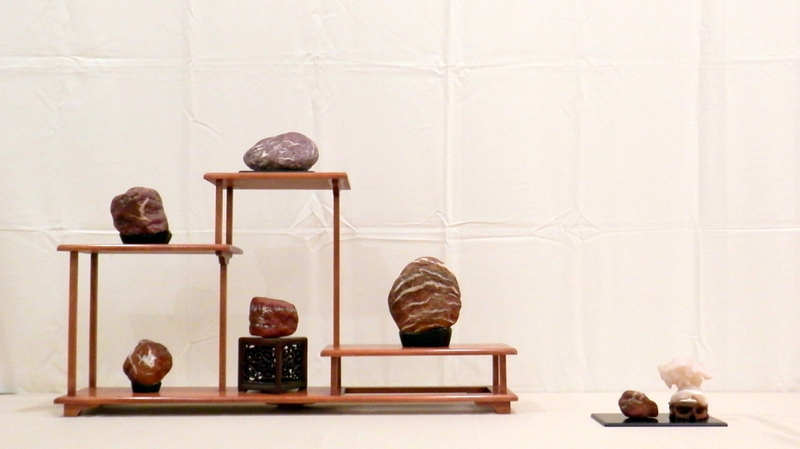 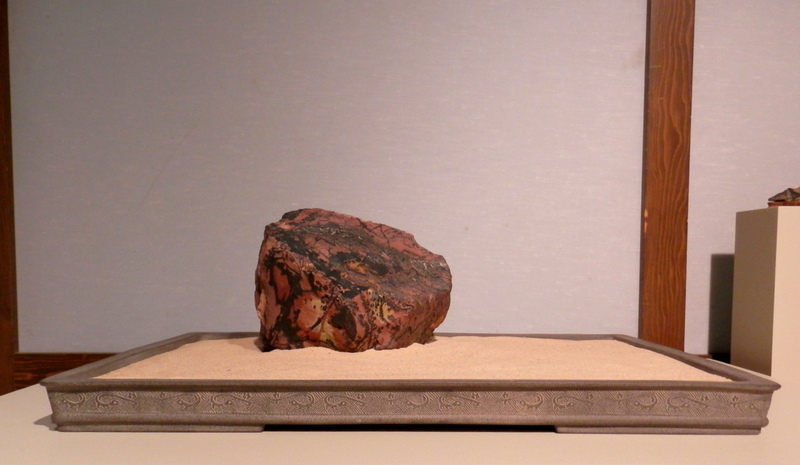 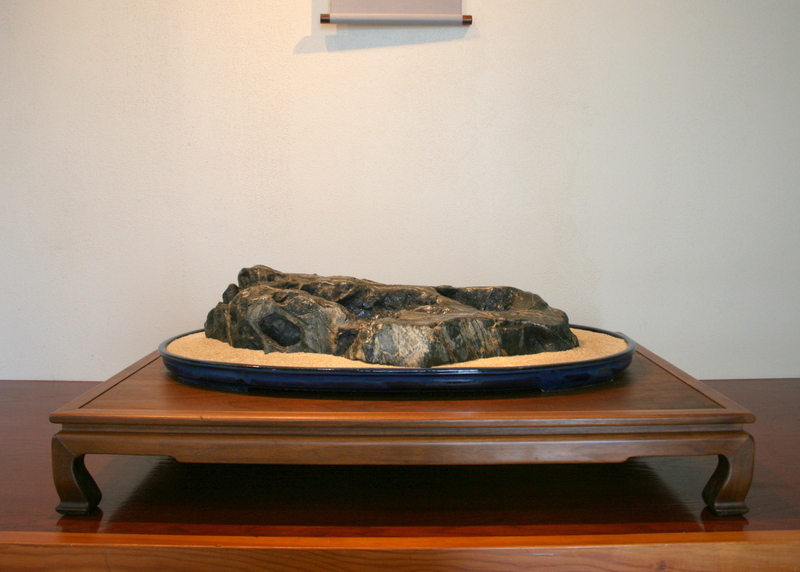 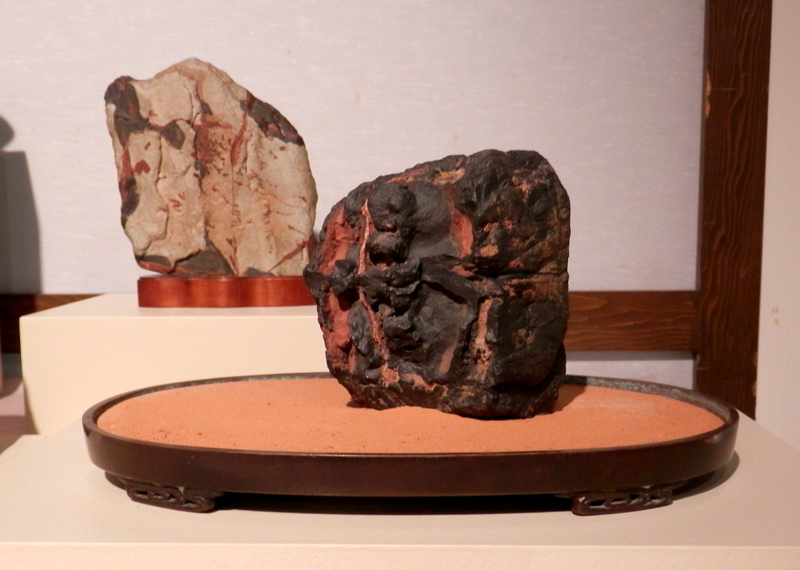 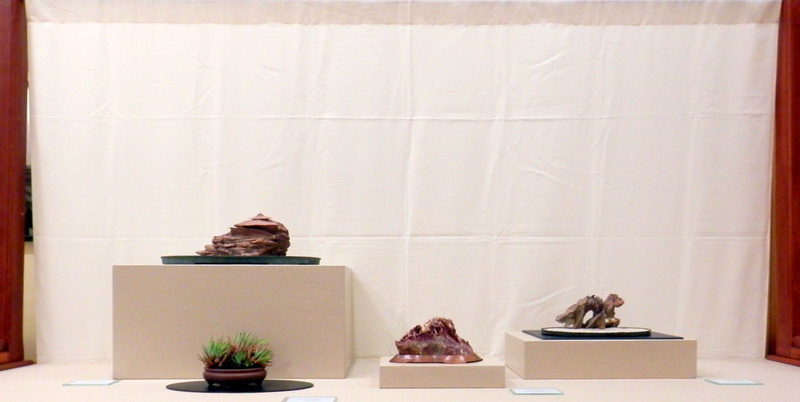 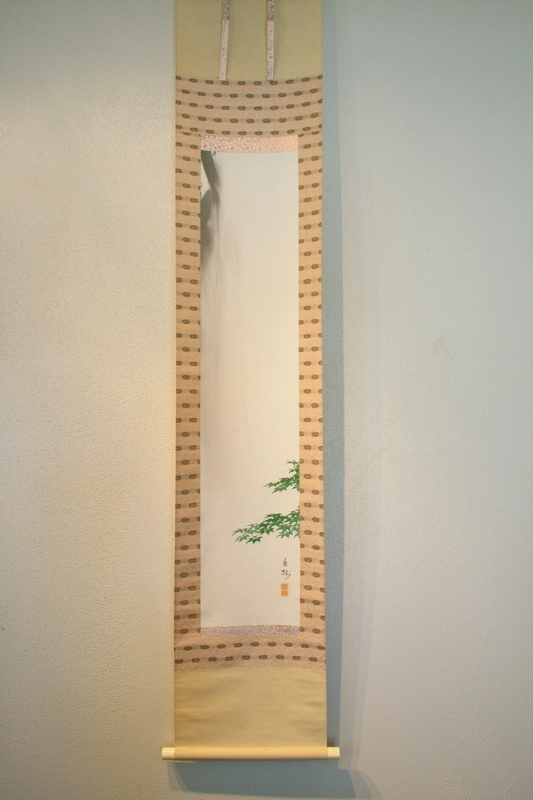 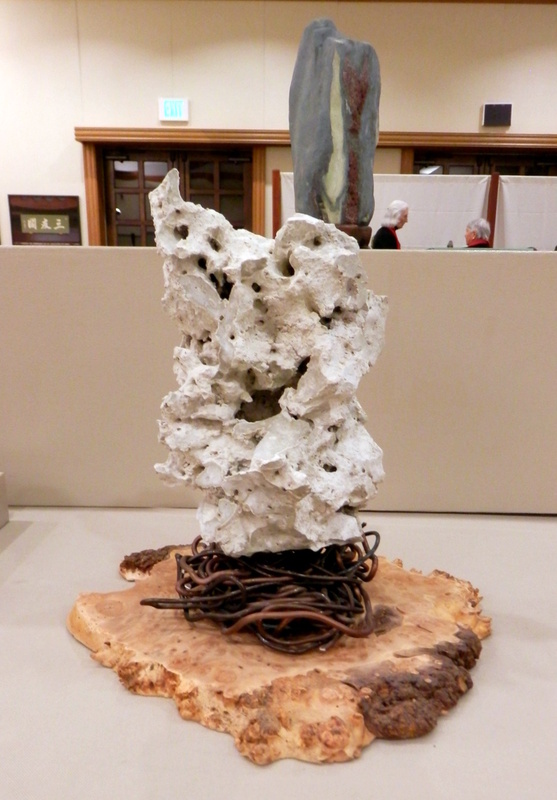 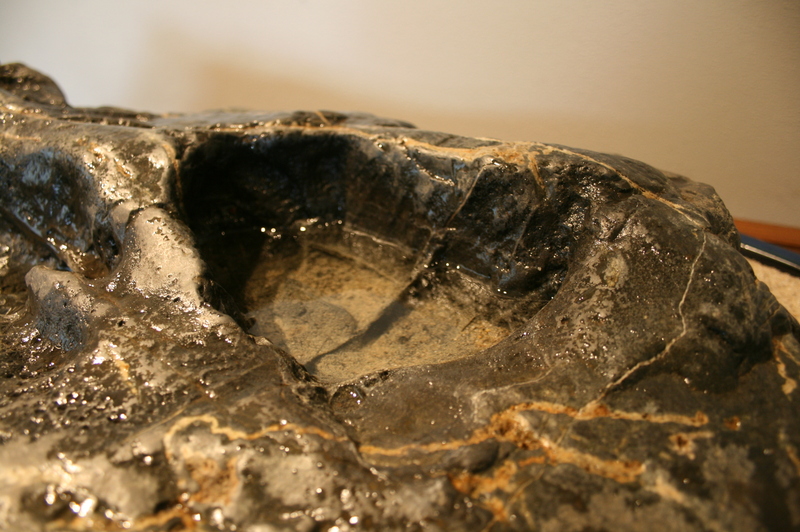 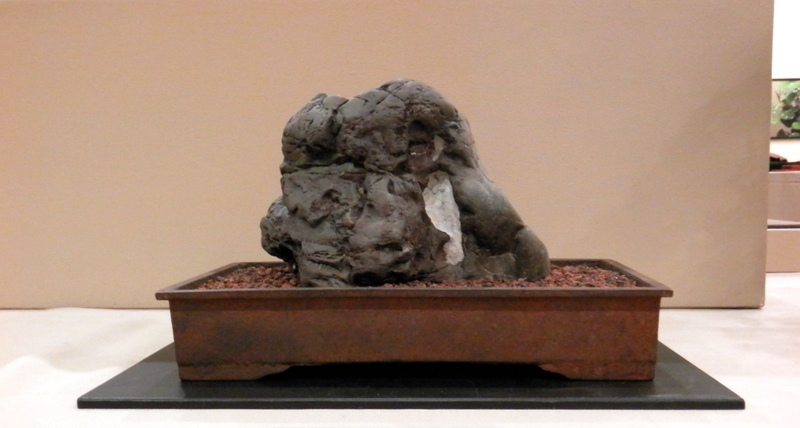 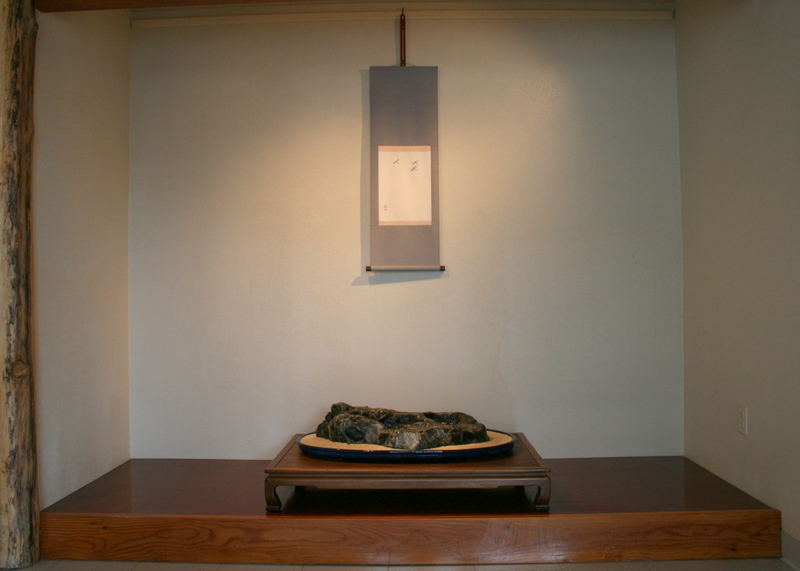 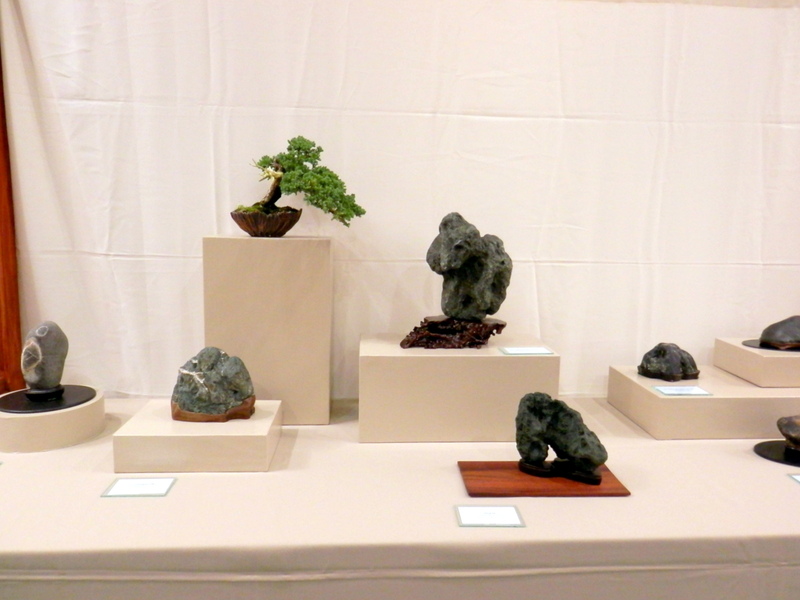 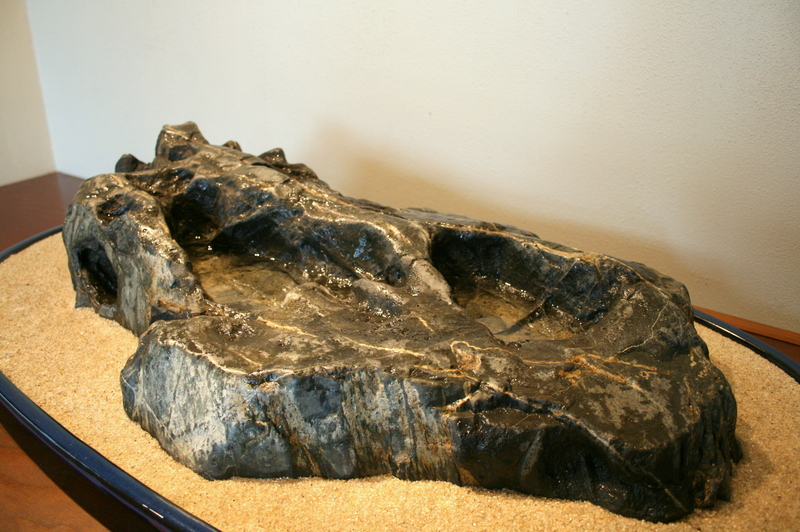 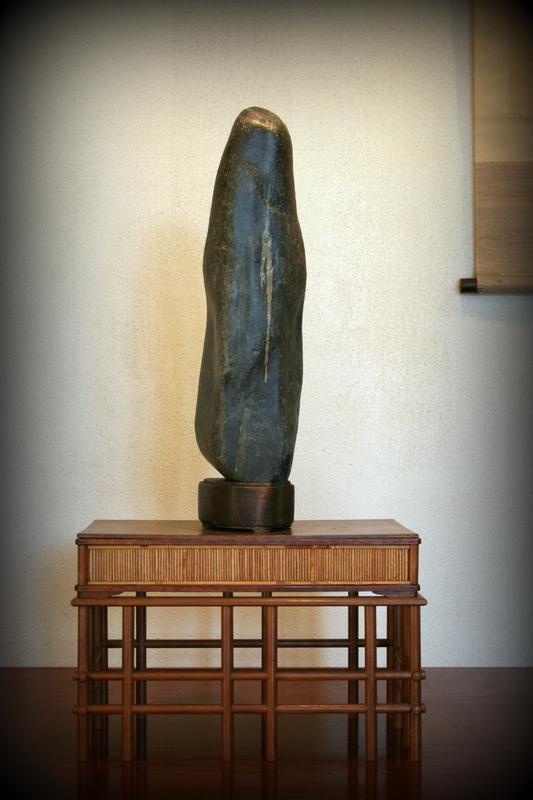 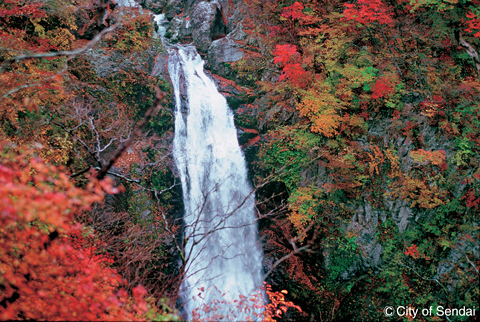 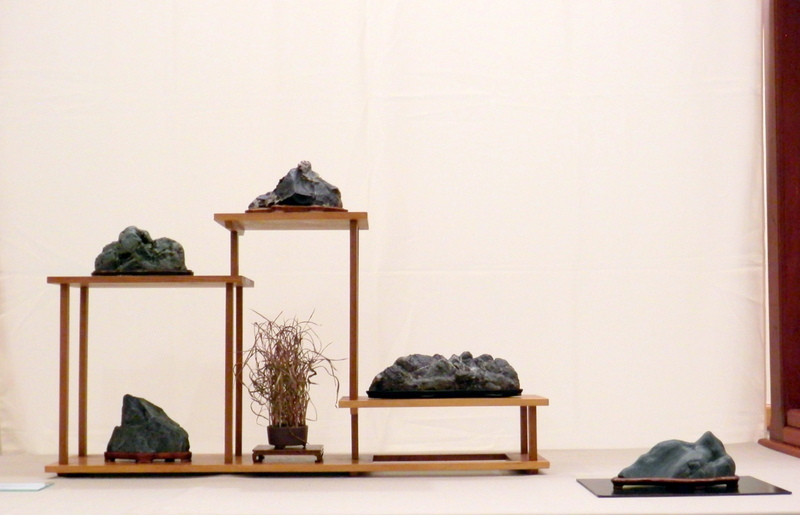 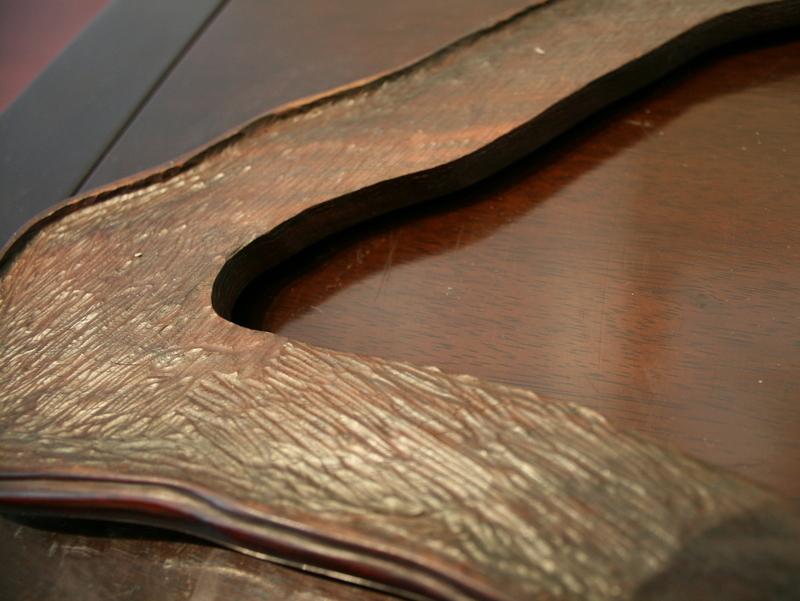 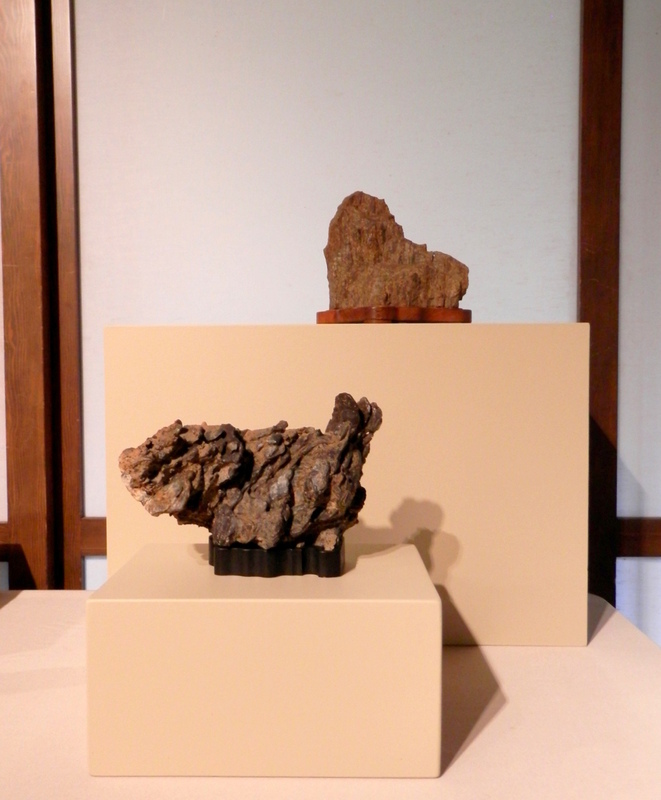 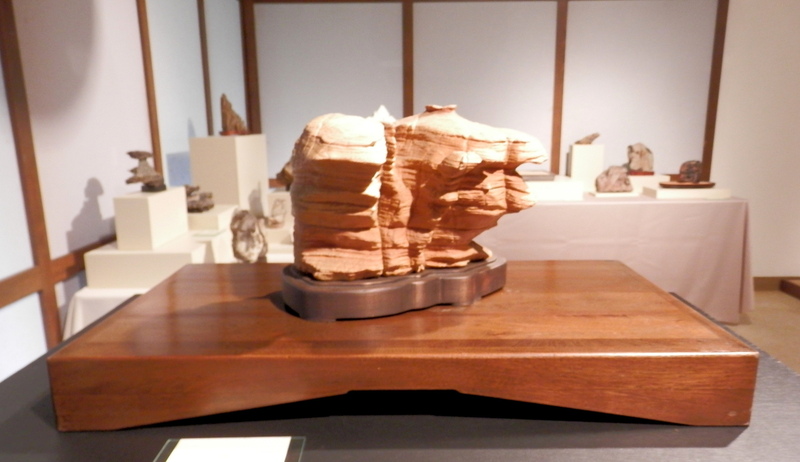 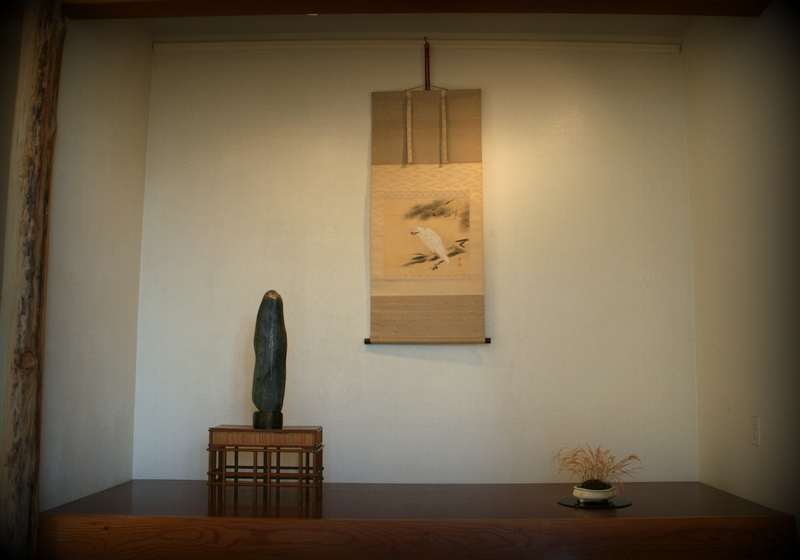 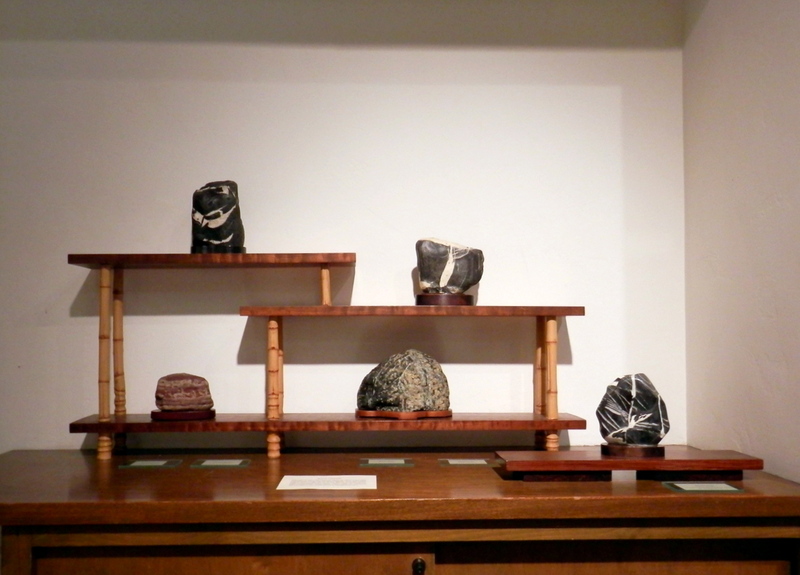 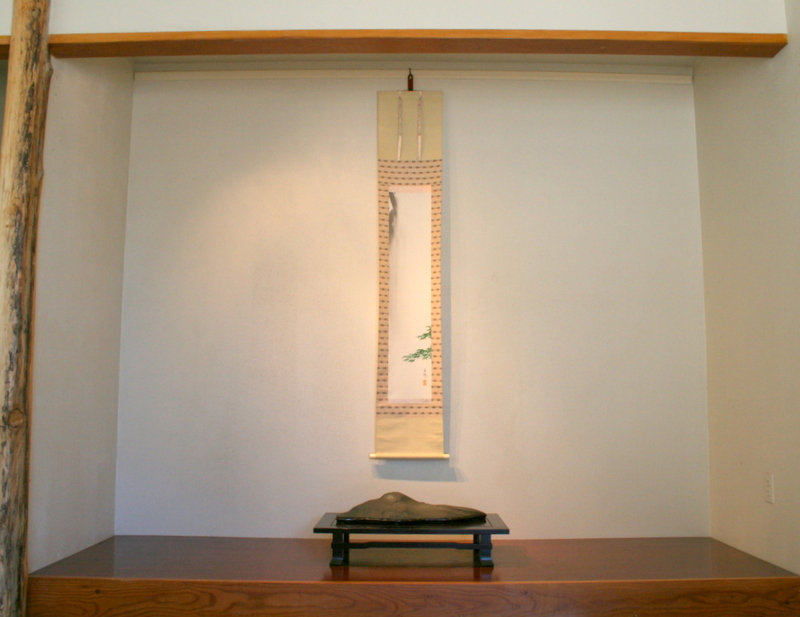 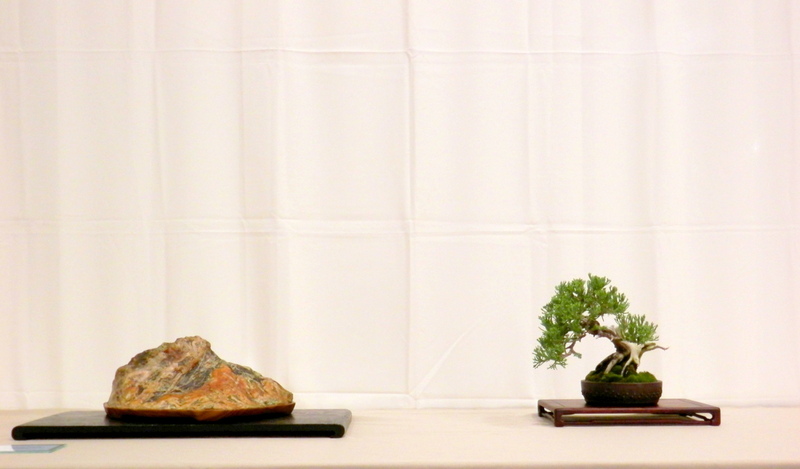 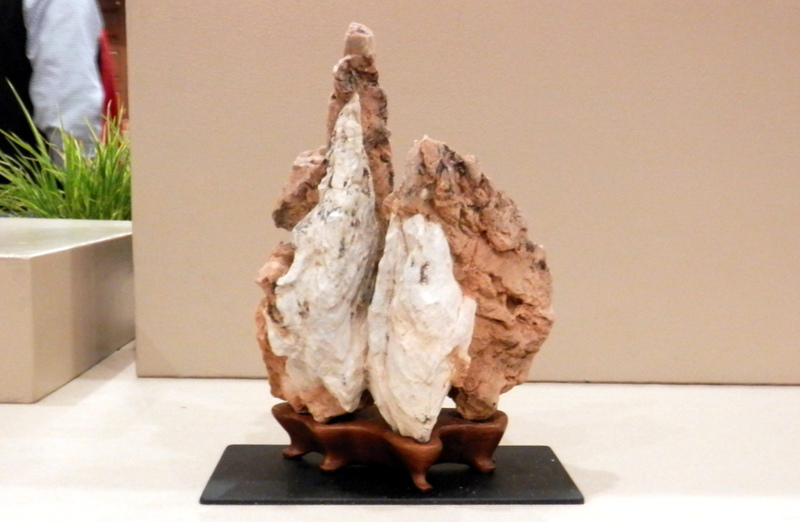 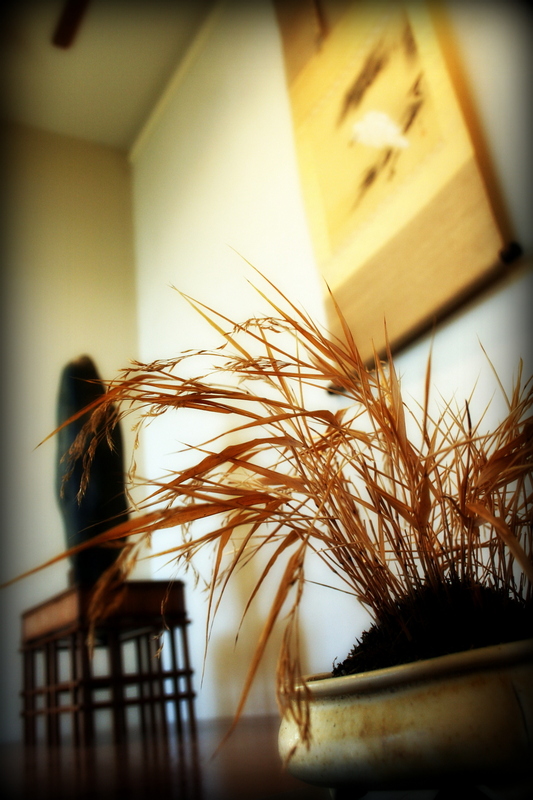 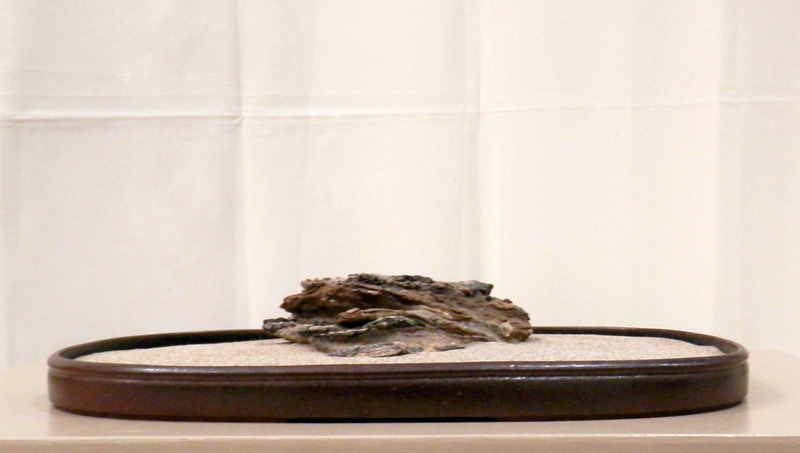 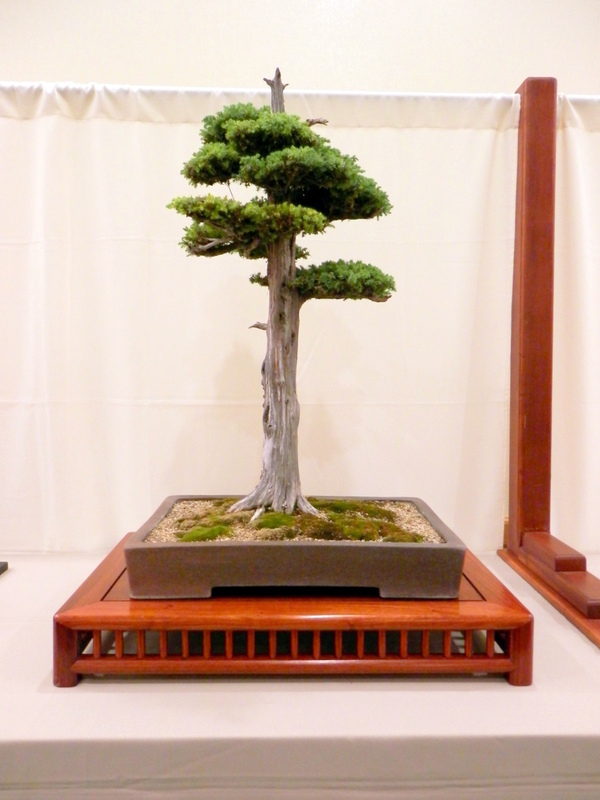 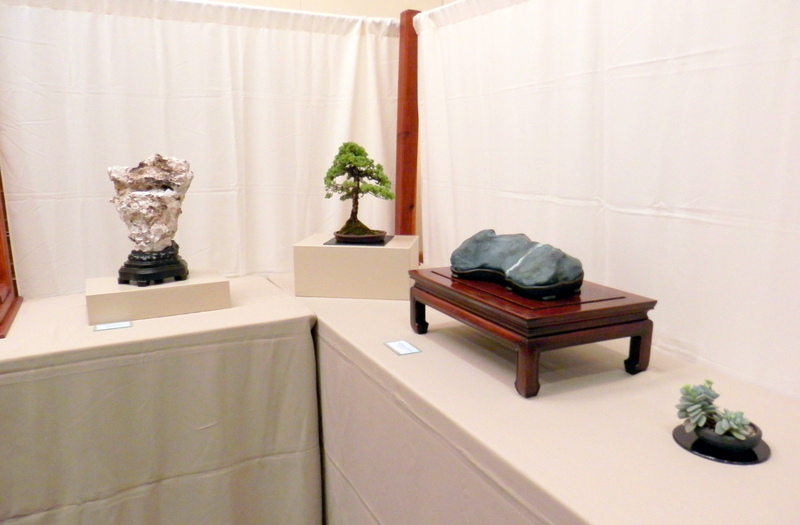 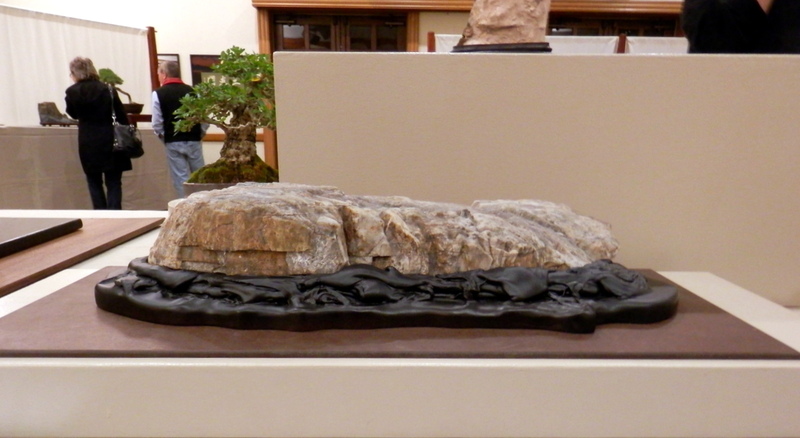 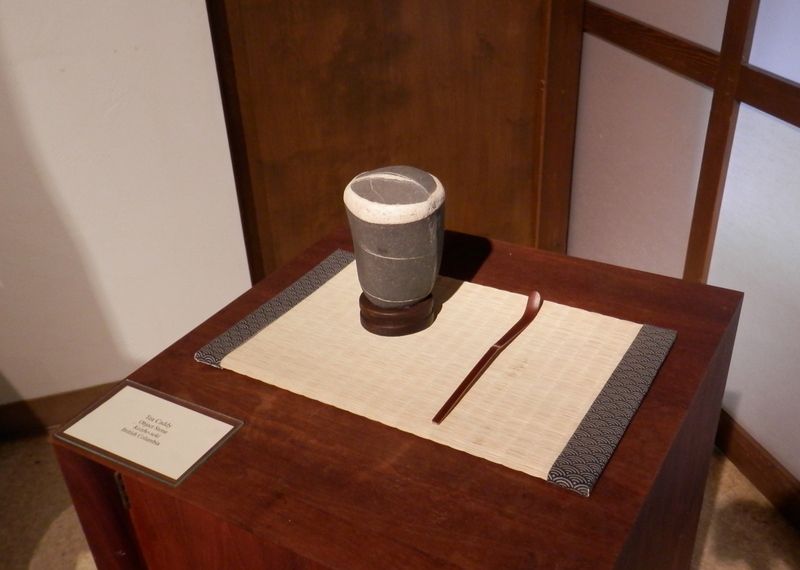 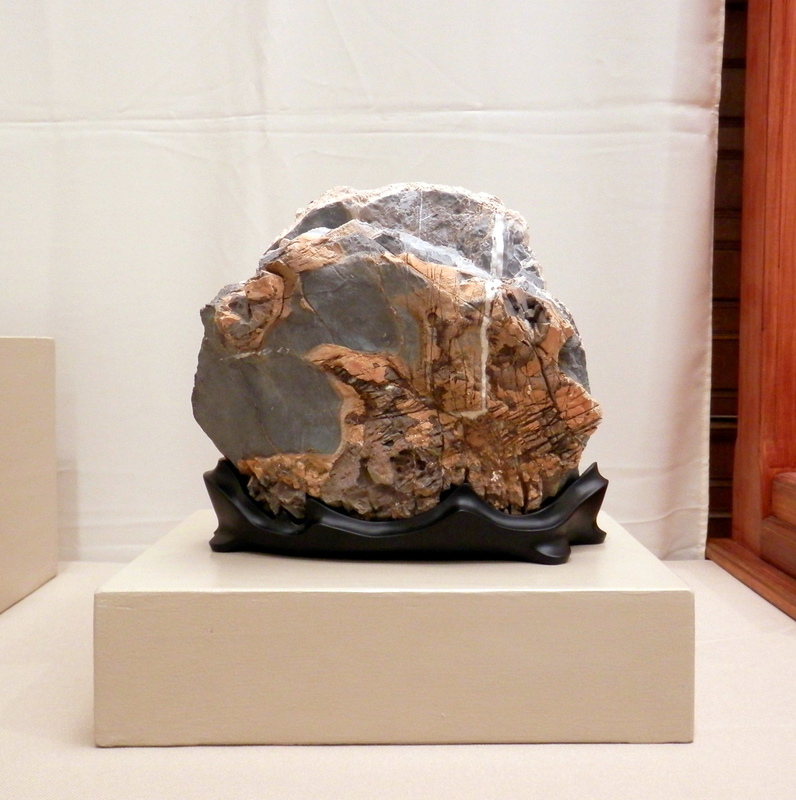 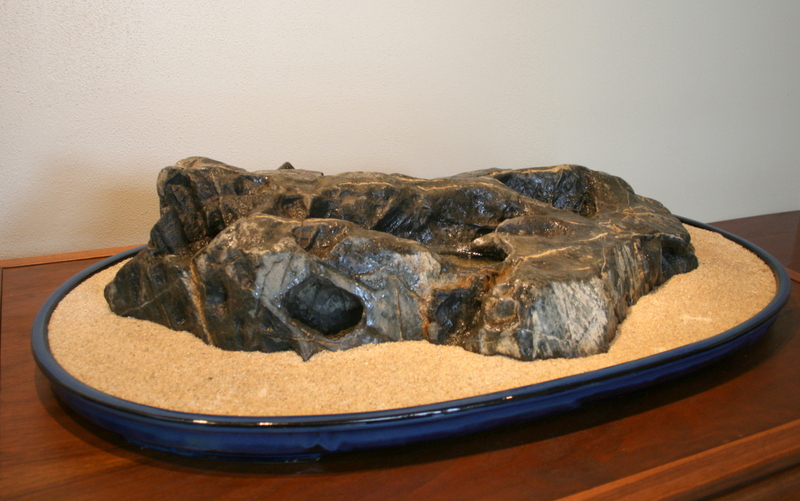 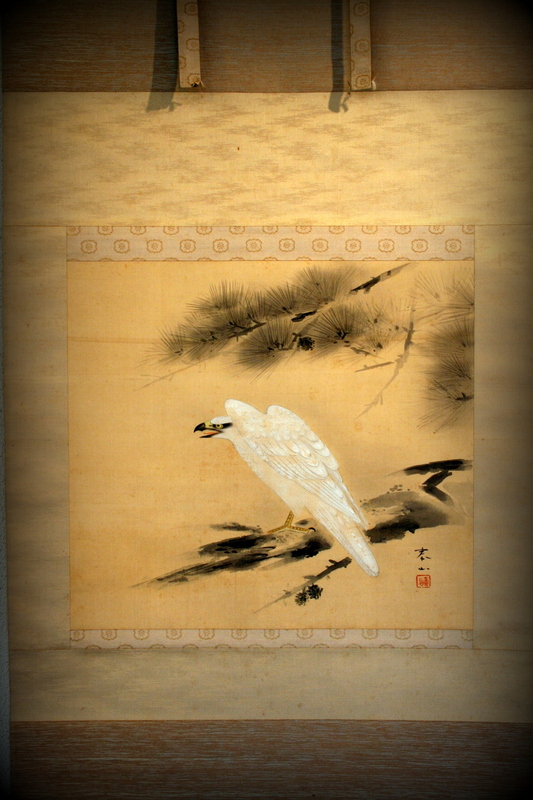 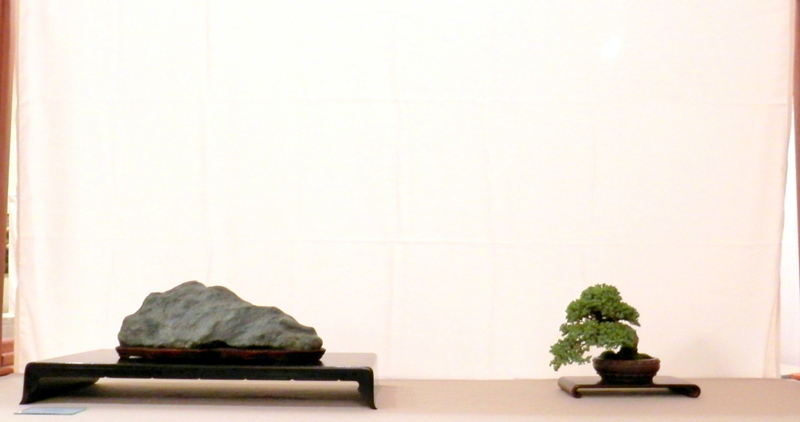 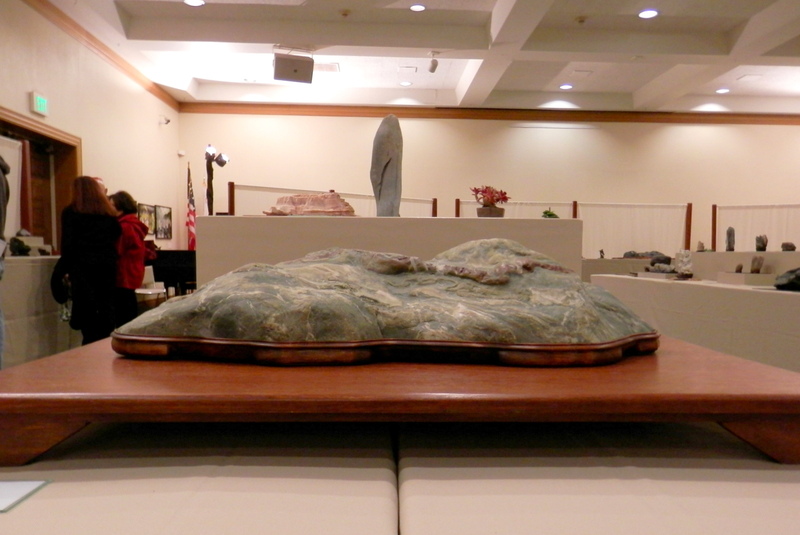 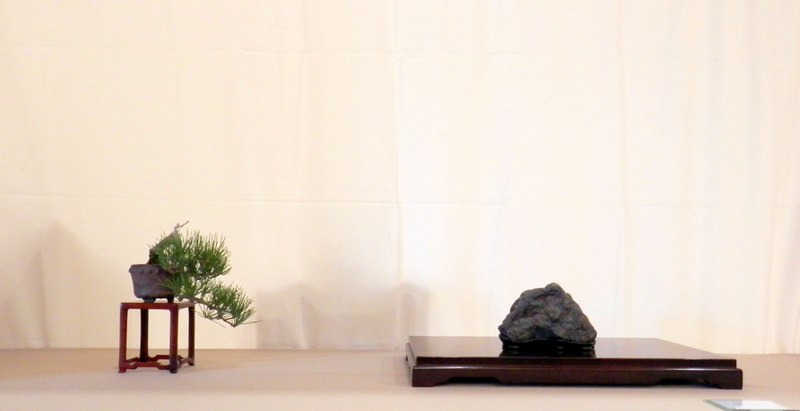 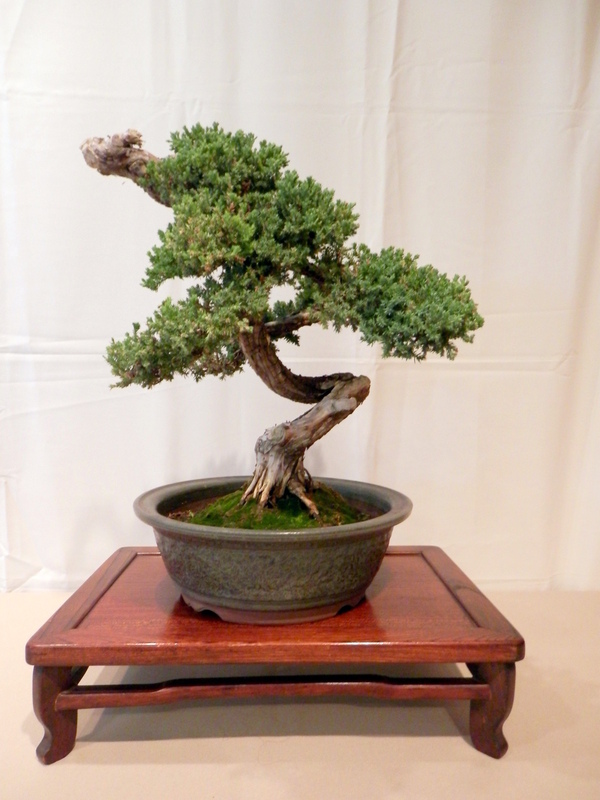 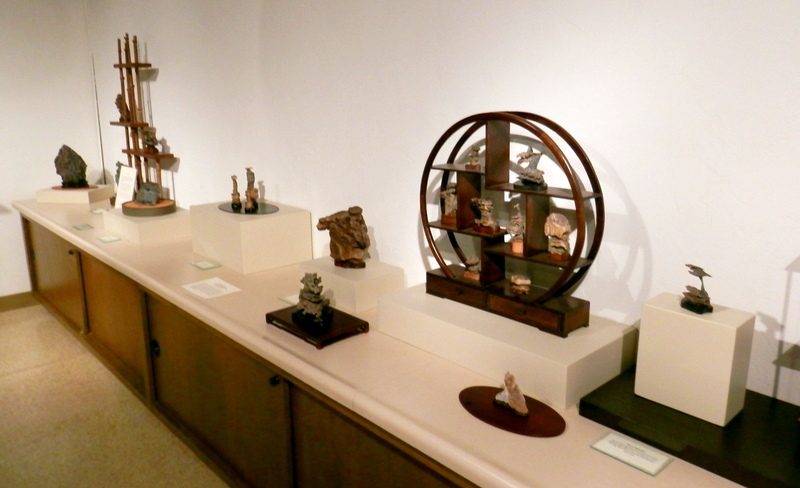 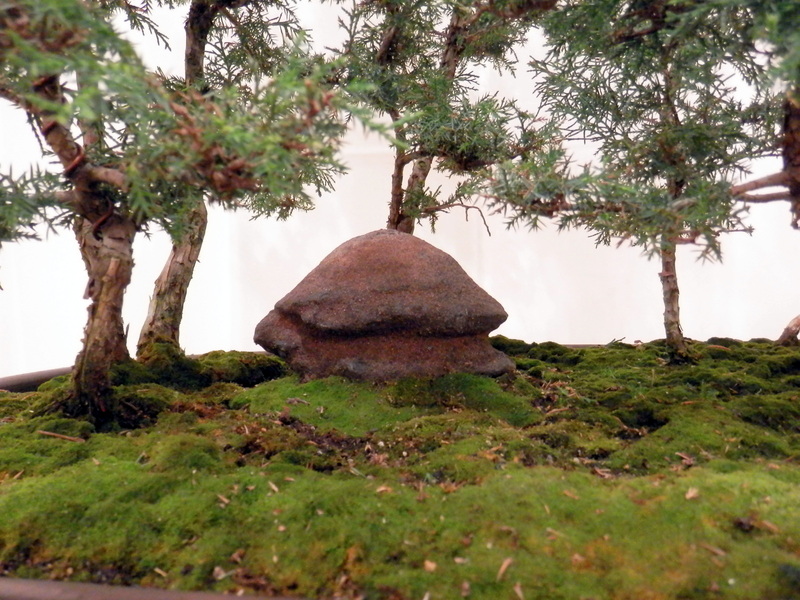 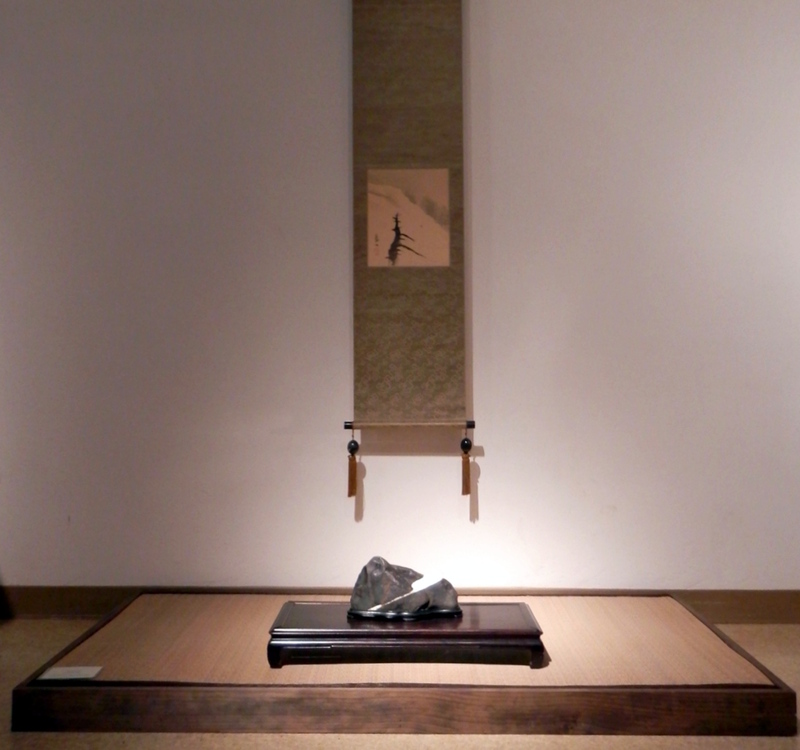 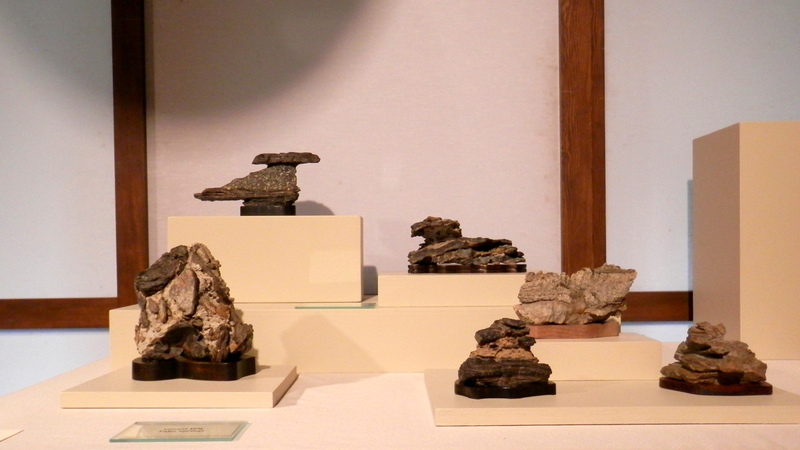 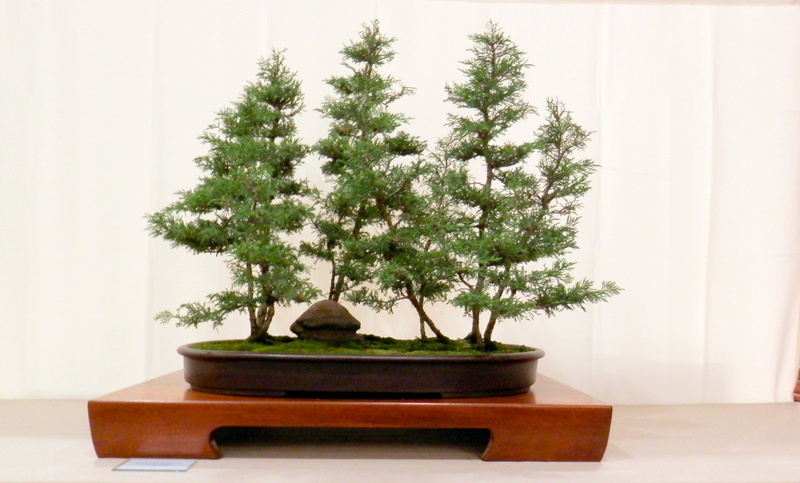 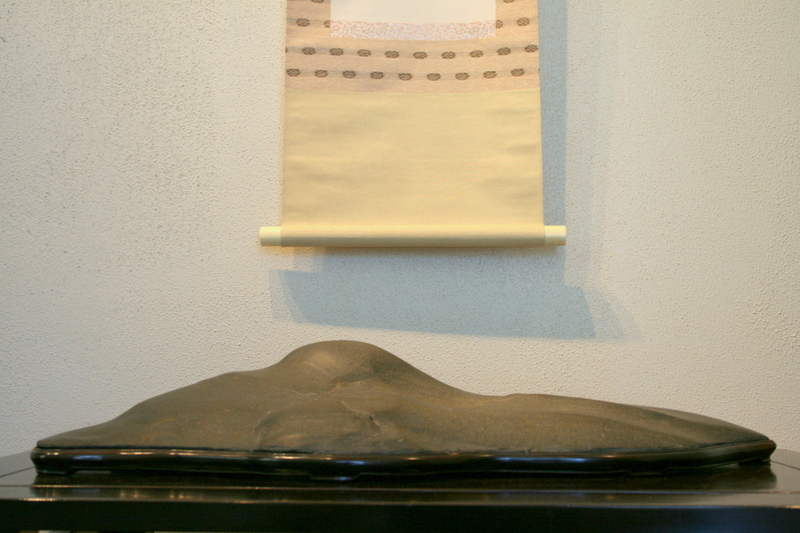 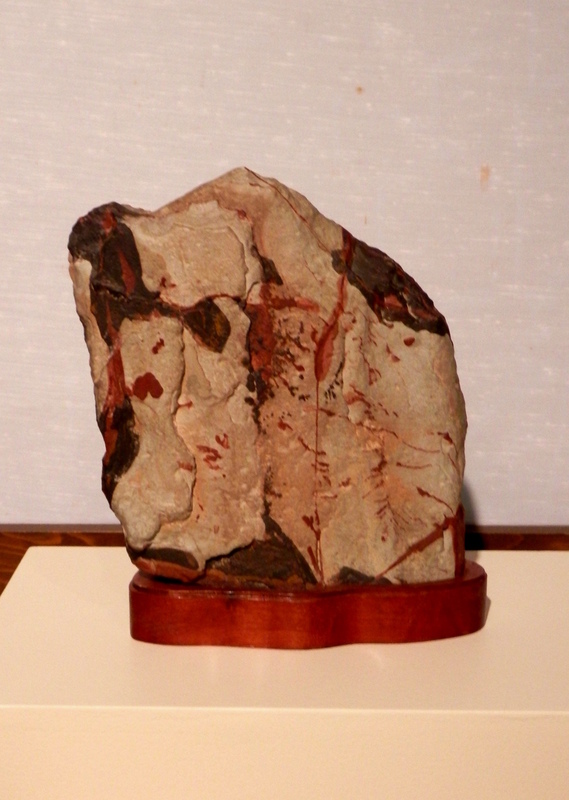 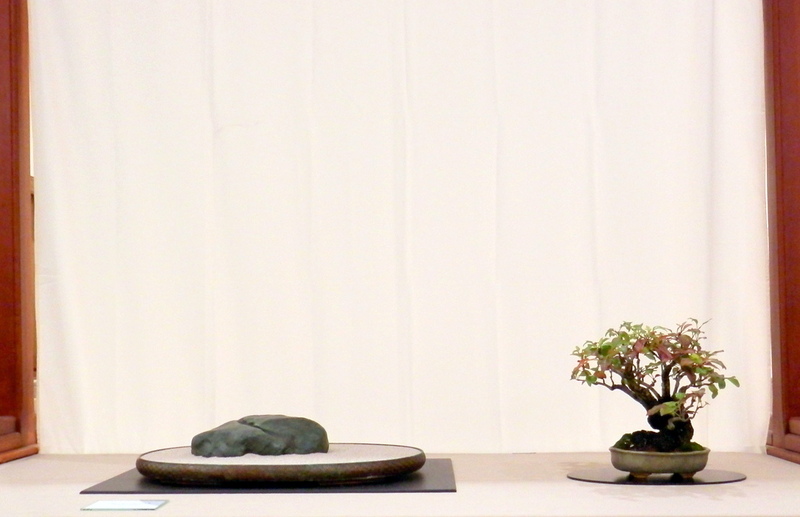 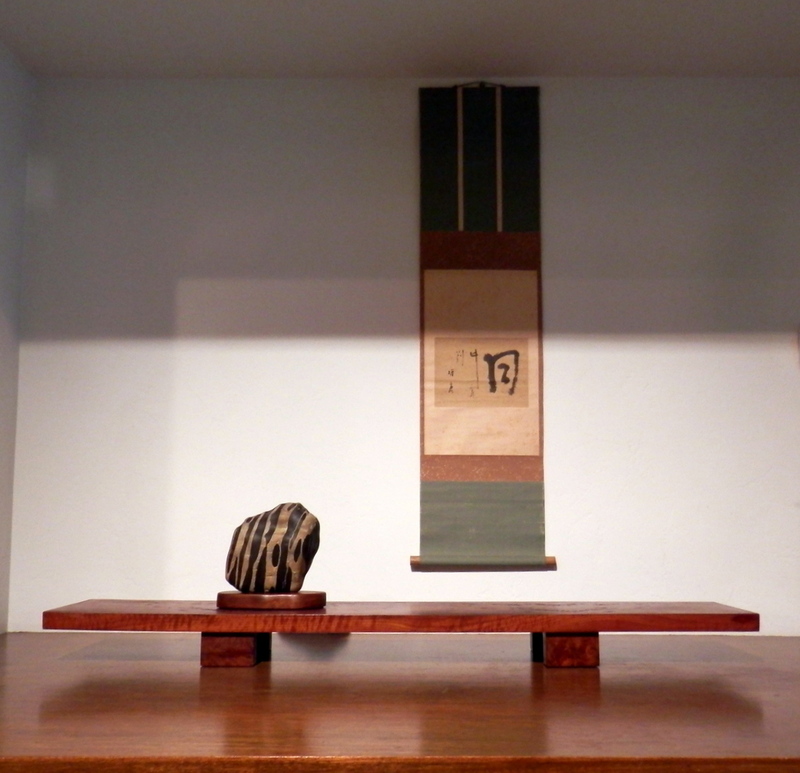 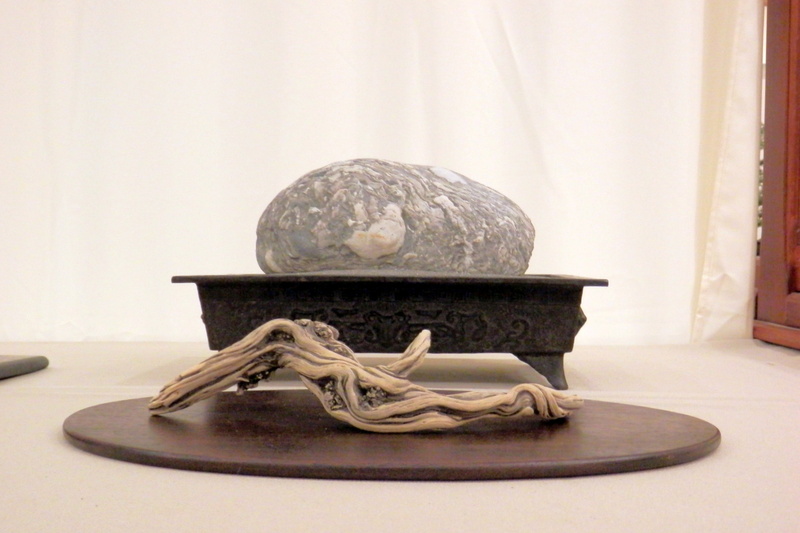 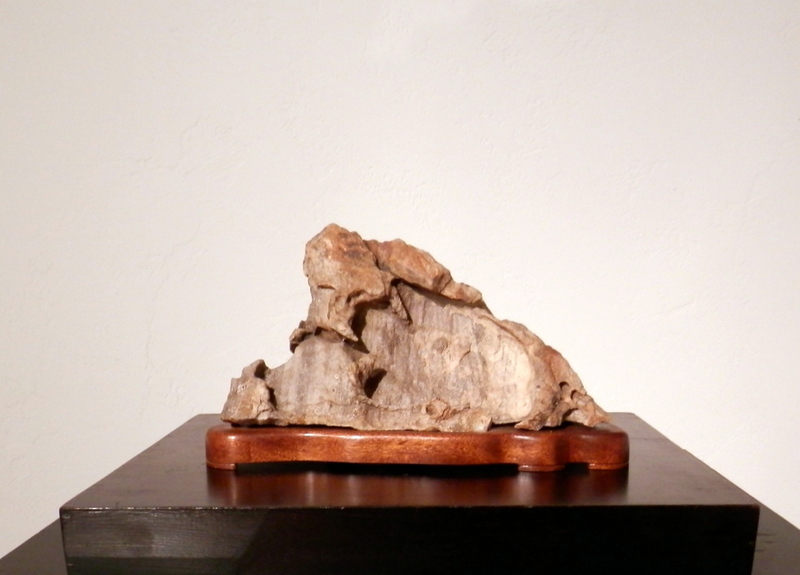 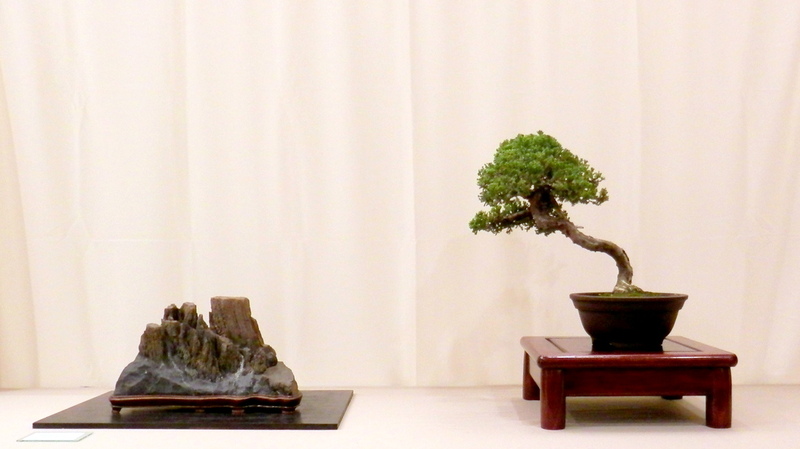 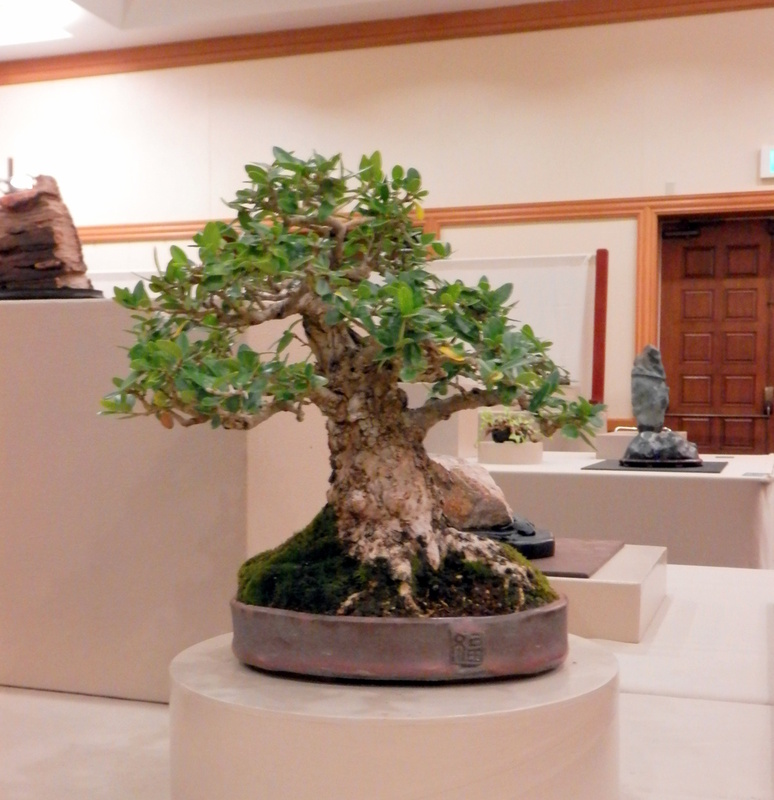 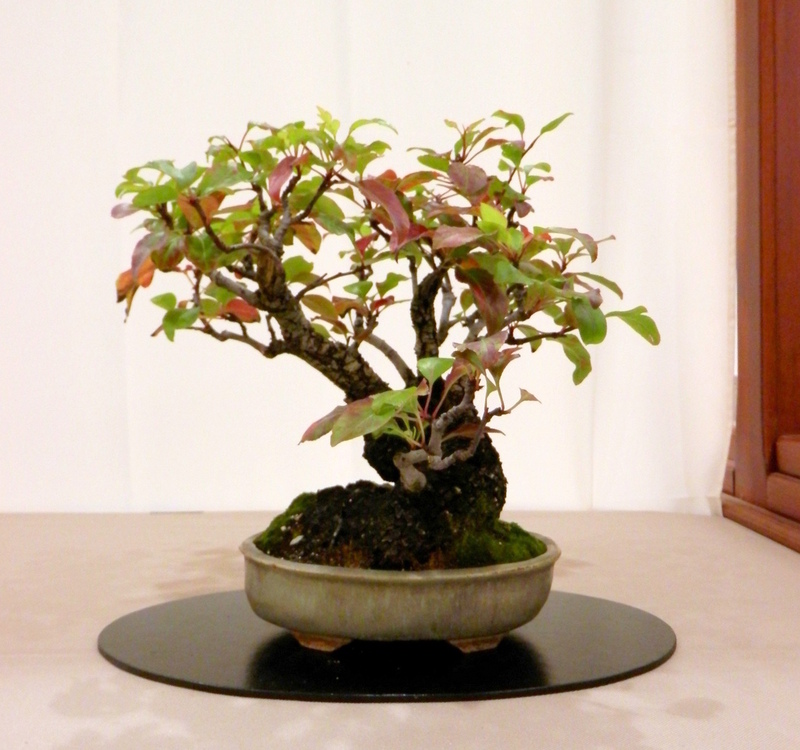 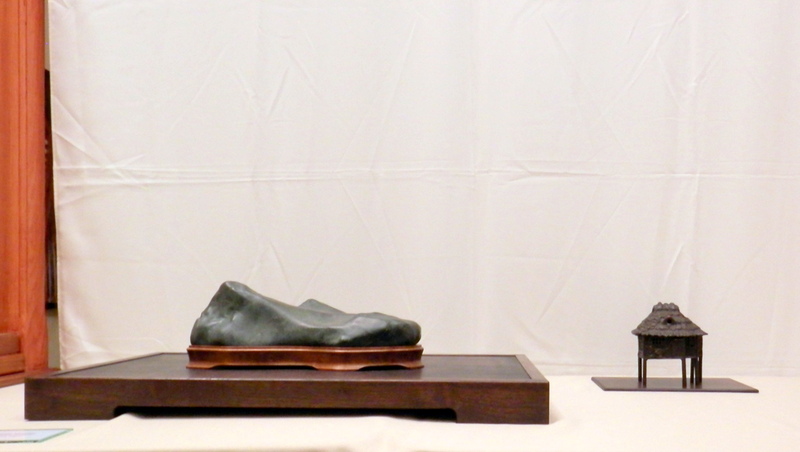 In addition to the stones, a few bonsai,accent plants and okimono were used to enhance the displays. 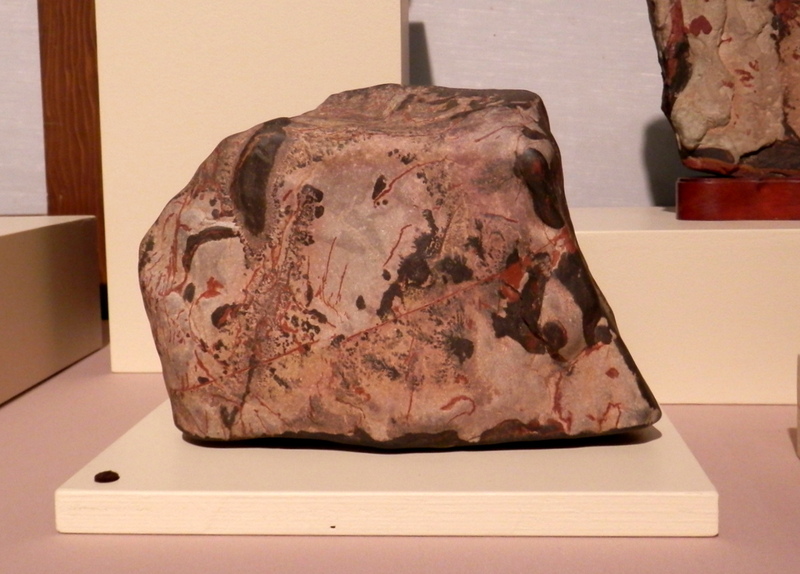 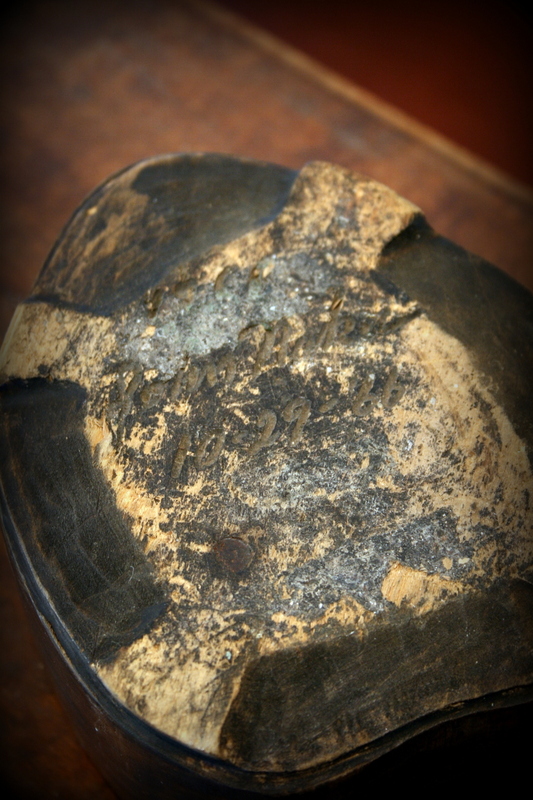 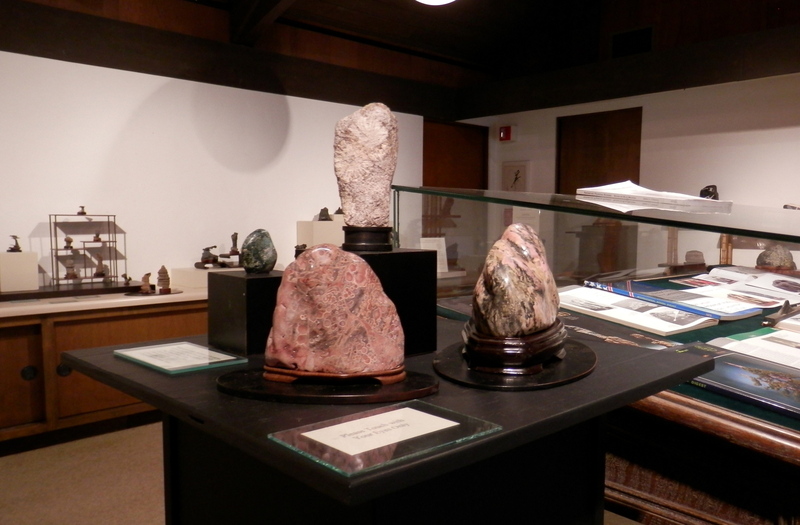 Here are just a few of many amazing stones that were on display. 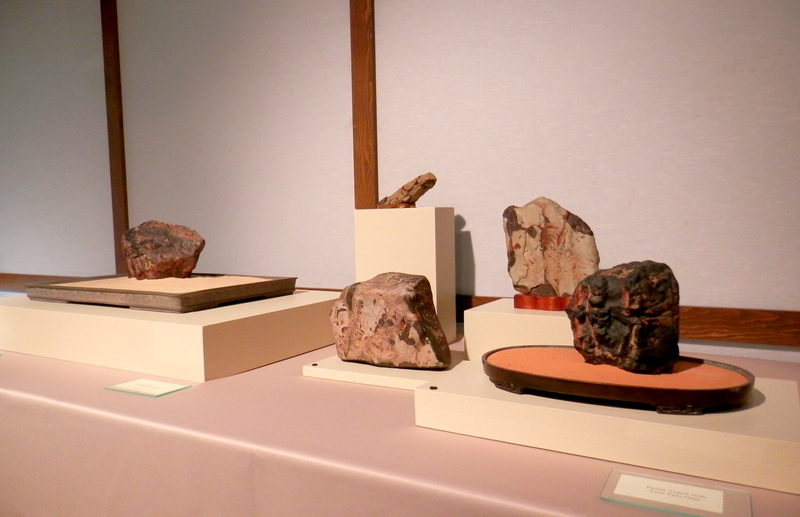 Each stone had a label with the owner’s name and where it was collected, unfortunately due to technical difficulties that info was lost. 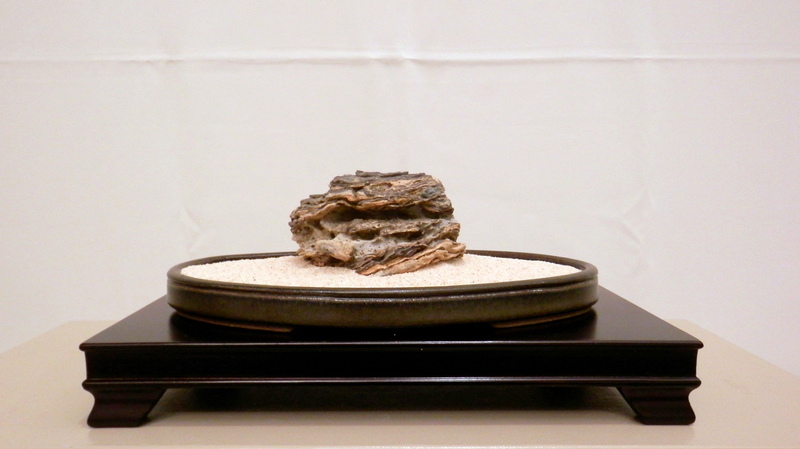 Fortunately the stones can be appreciated on their own.